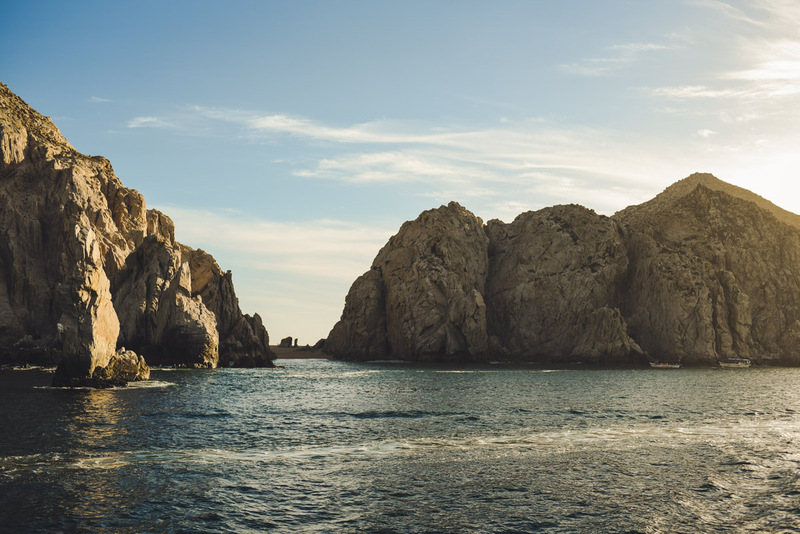 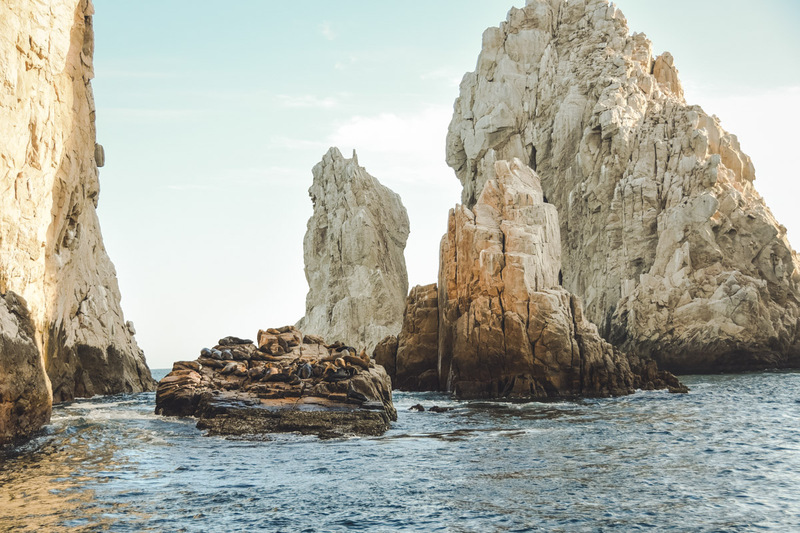 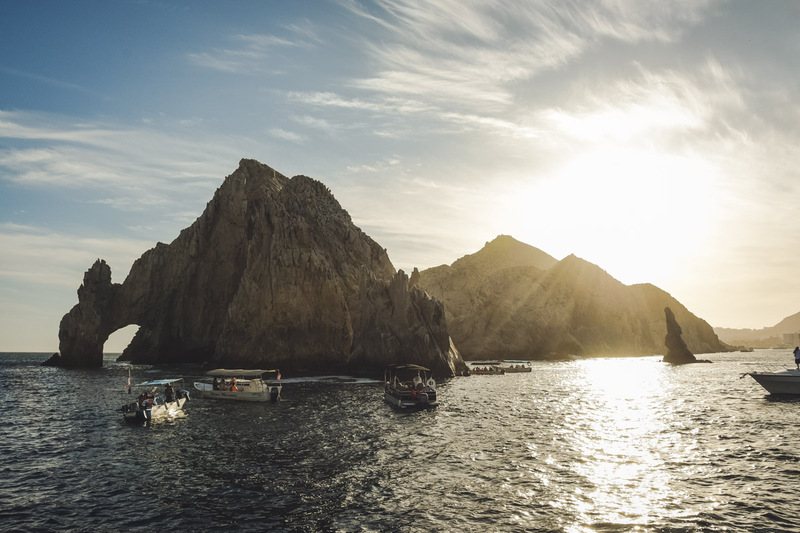 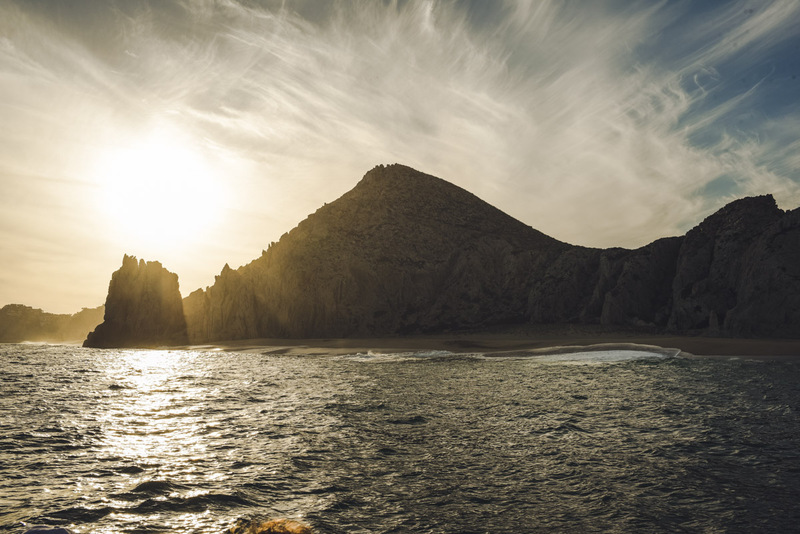 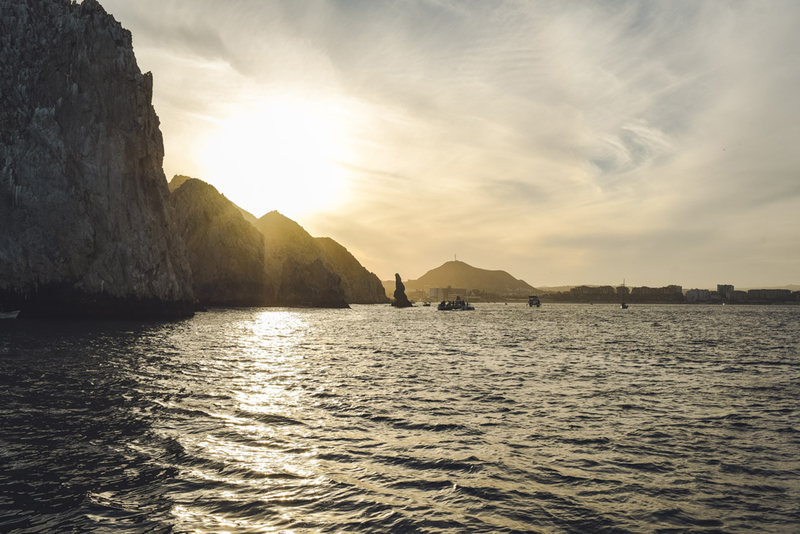 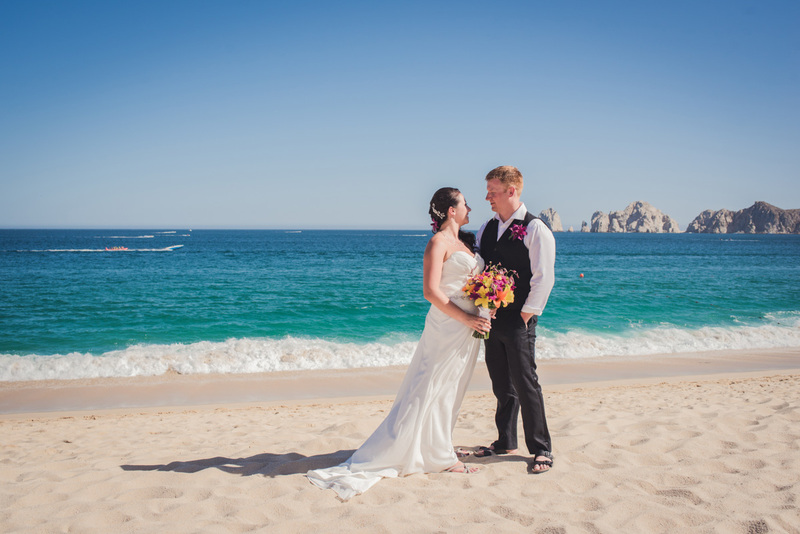 This past April, I had the pleasure and good fortune to photograph Kayleigh and Kevin’s destination wedding in Cabo, Mexico! 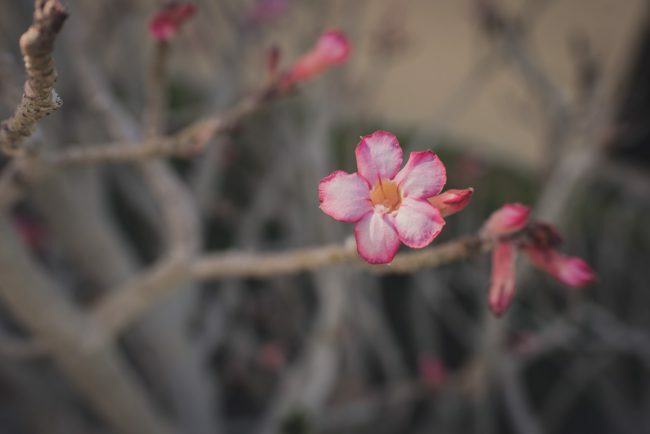 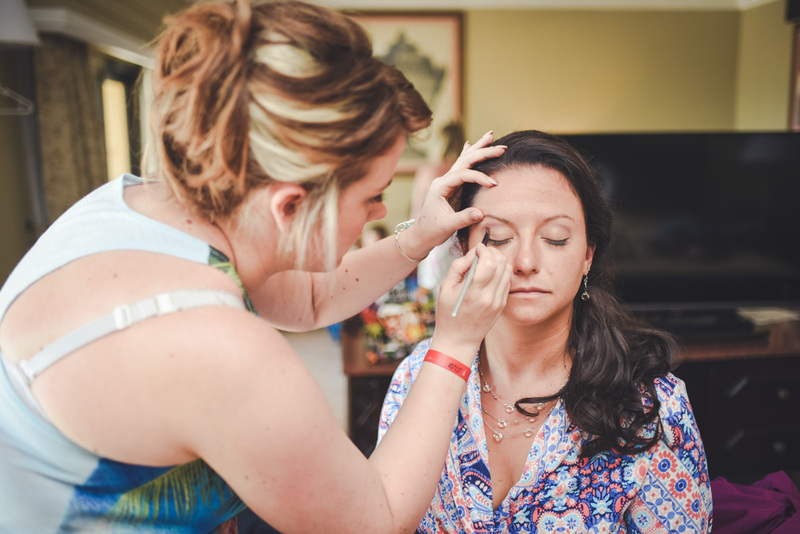 After booking Dana and Eric’s wedding, Dana’s friend and colleague Kayleigh contacted me about the possibility of photographing her wedding the following spring. 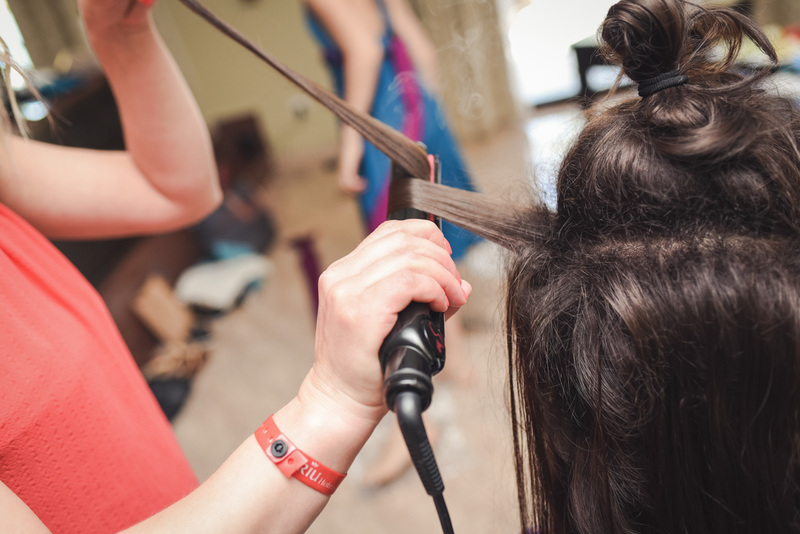 As I always say, referrals are the name of the game when it comes to running a photography business! 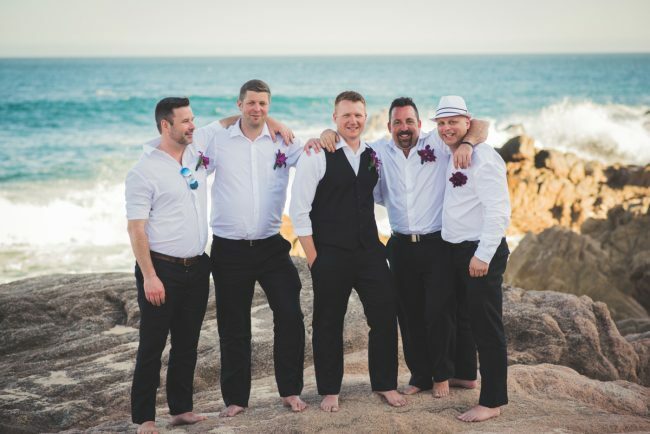 I was very happy when Kayleigh and Kevin decided to go with me as their photographer, and it was extra special that since we had Dana as a mutual friend, we were able to spend time together not only at Dana and Eric’s wedding, but also on local hikes in Guelph and Dana’s get togethers! 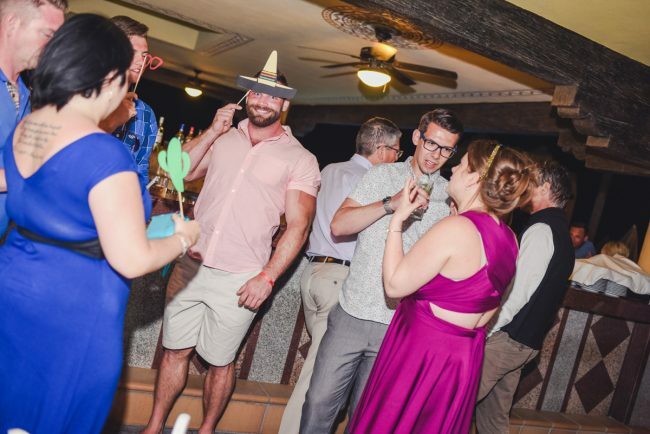 So, by the time Kayleigh and Kevin’s wedding came around, we were no longer strangers, but friends. 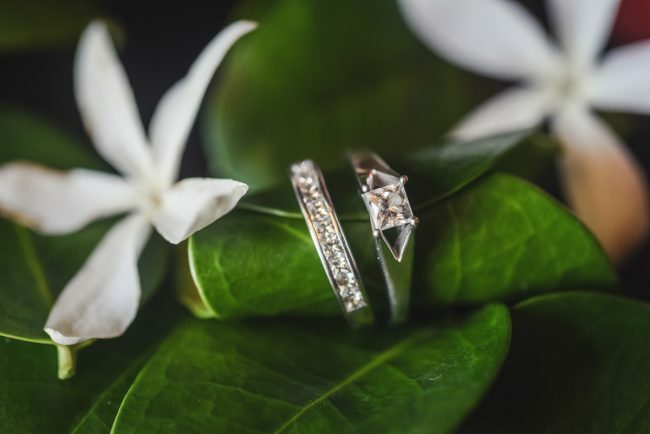 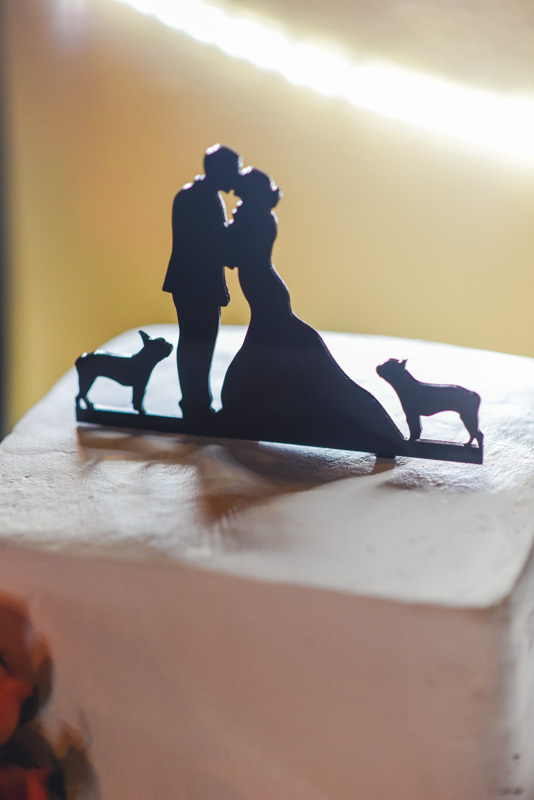 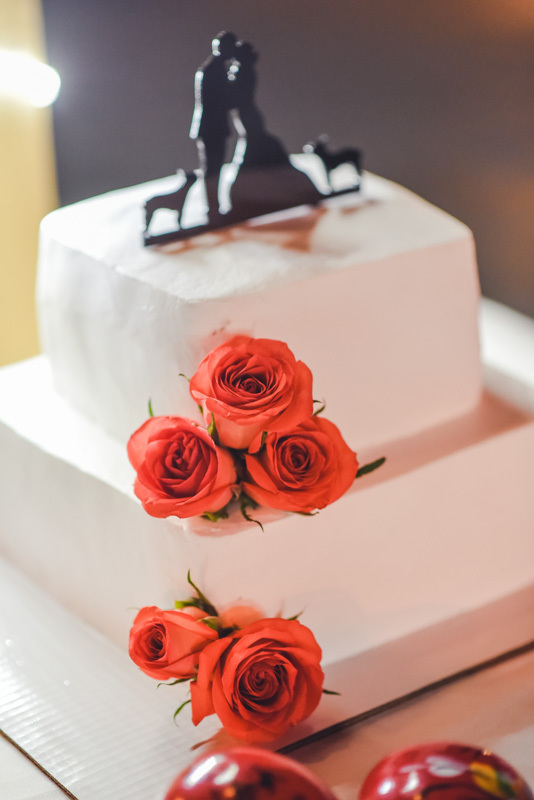 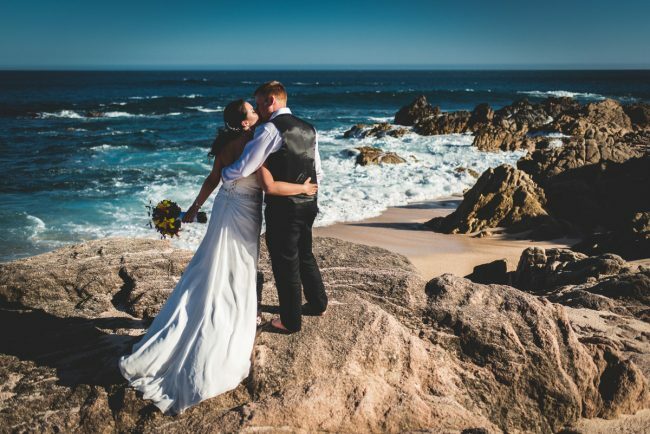 I was extra excited to photograph this wedding as I’m interested in pursuing more destination weddings, and need to begin marketing myself in that respect. 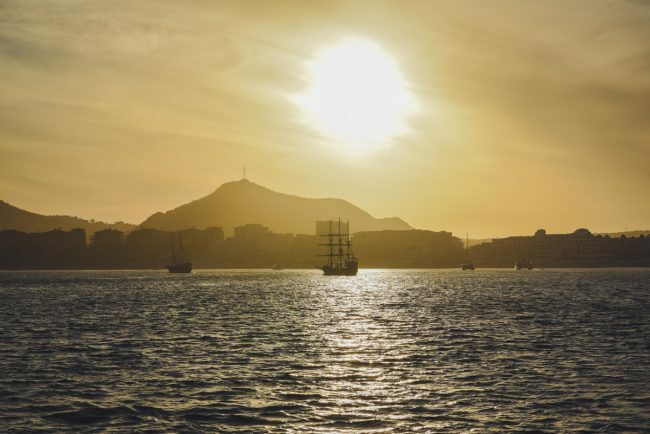 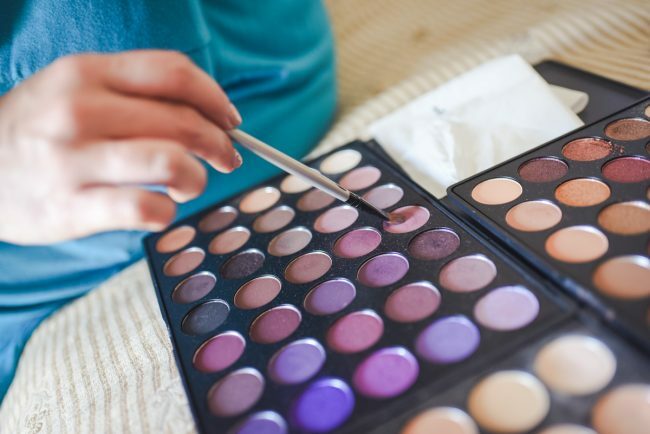 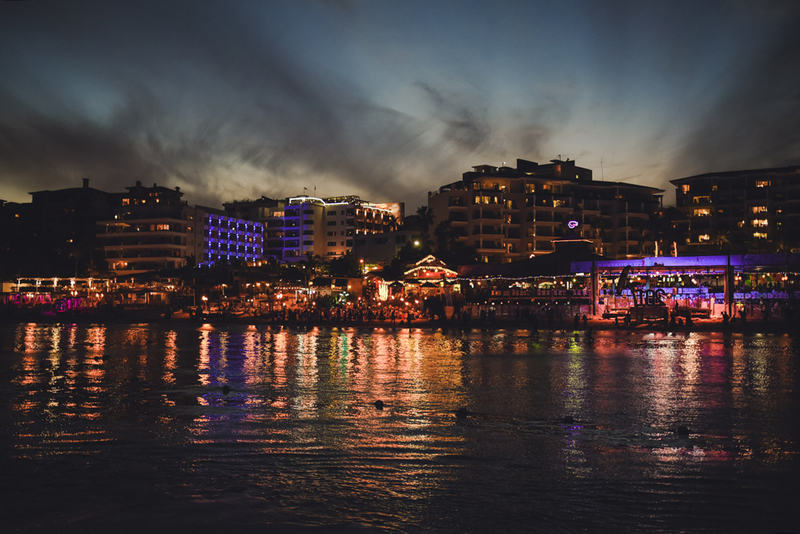 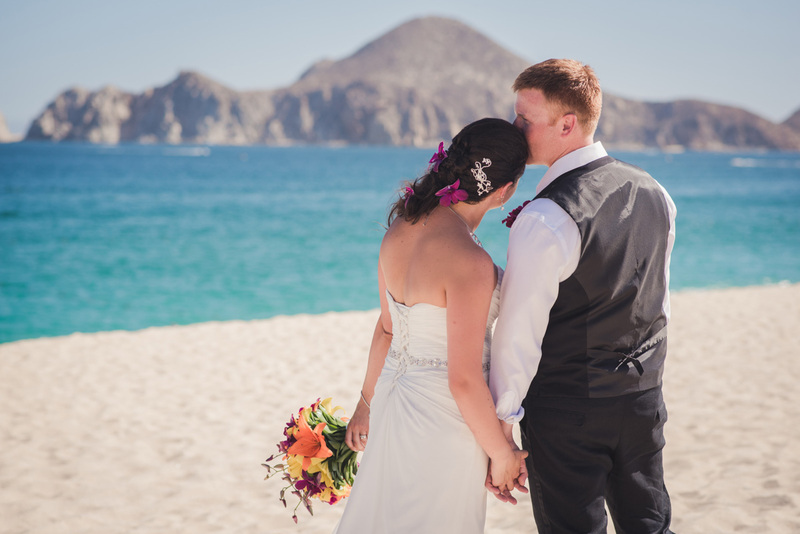 I absolutely adore photographing new and exotic locations, and this is right up my alley! 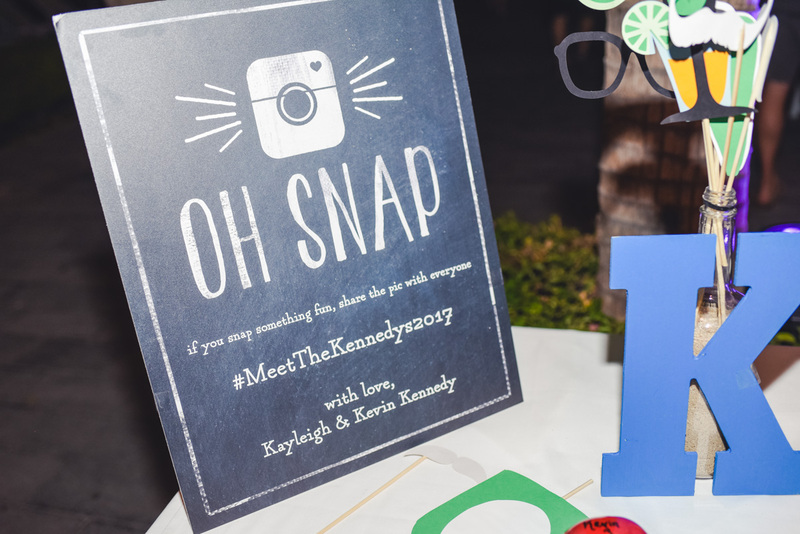 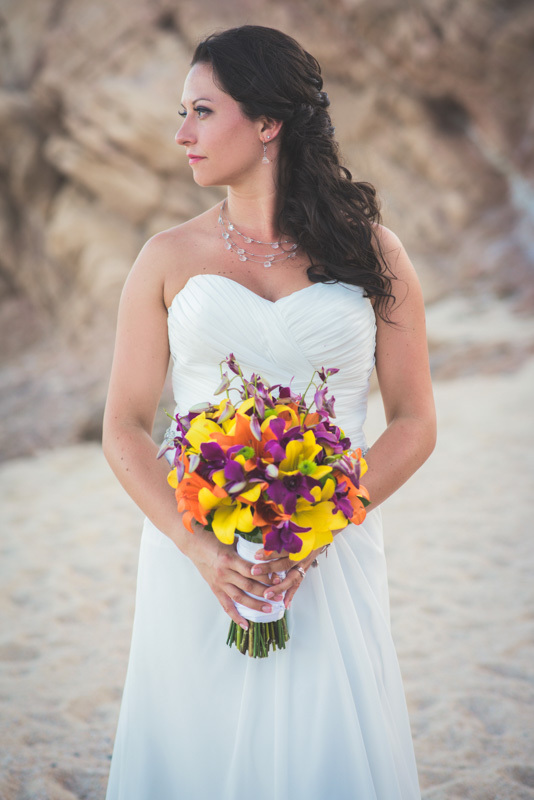 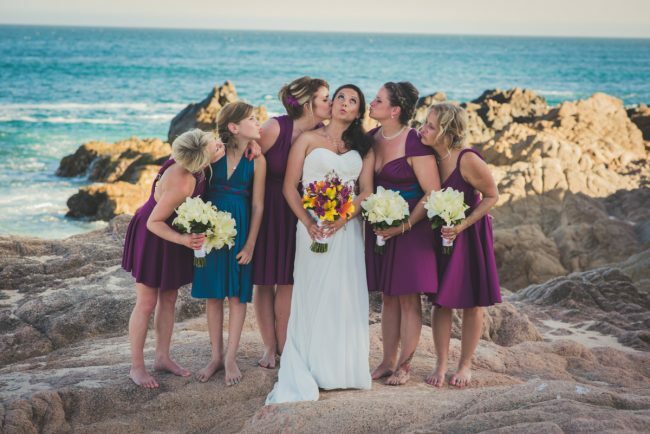 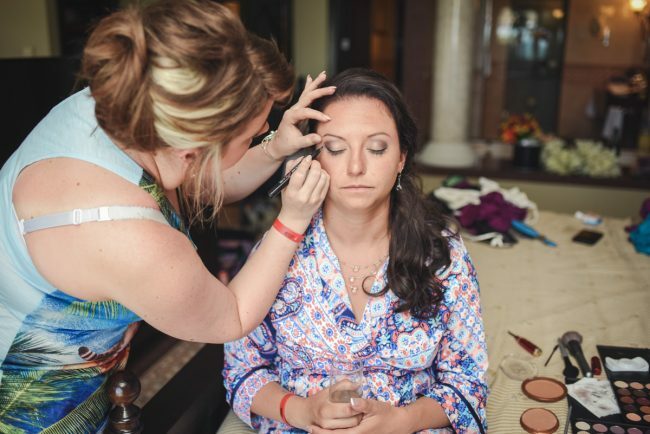 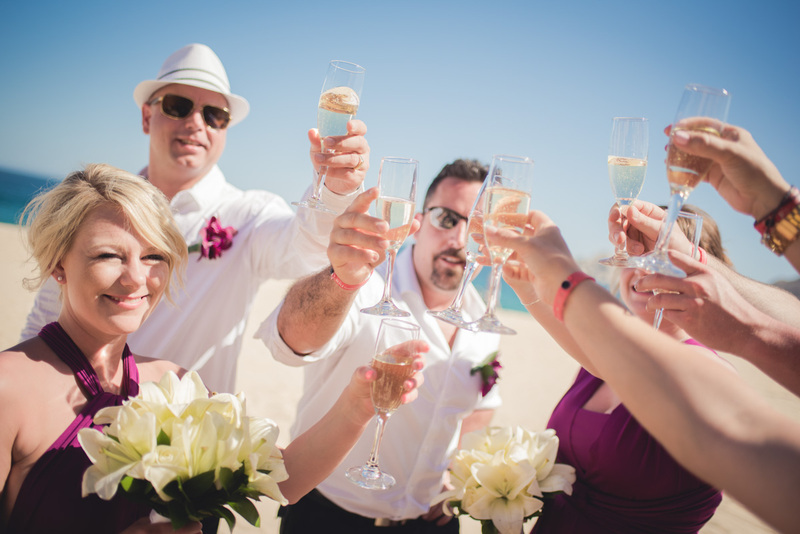 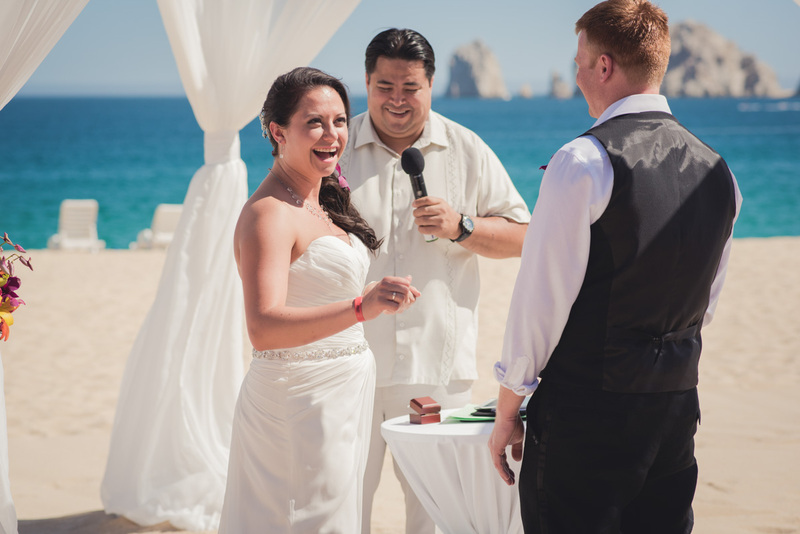 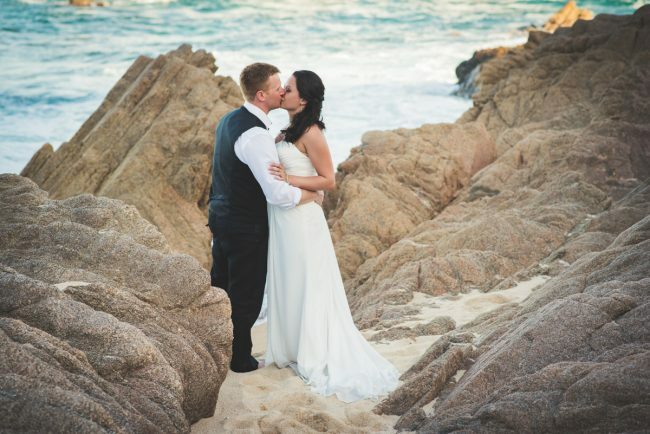 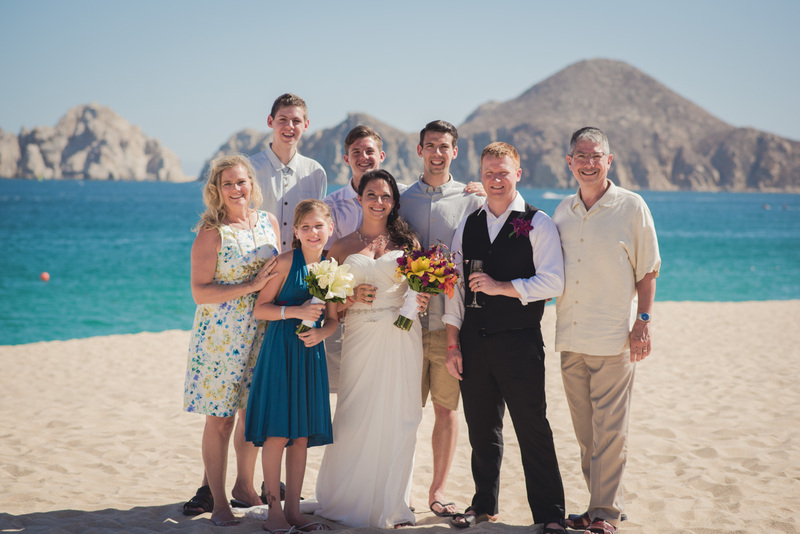 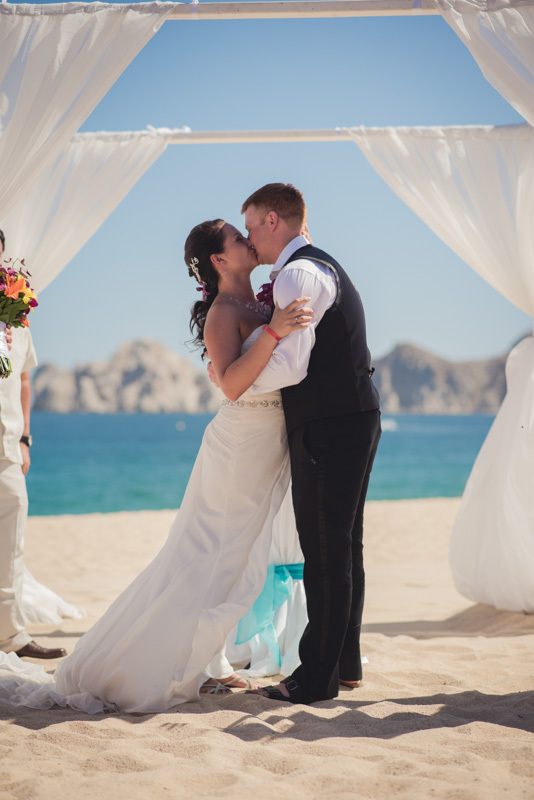 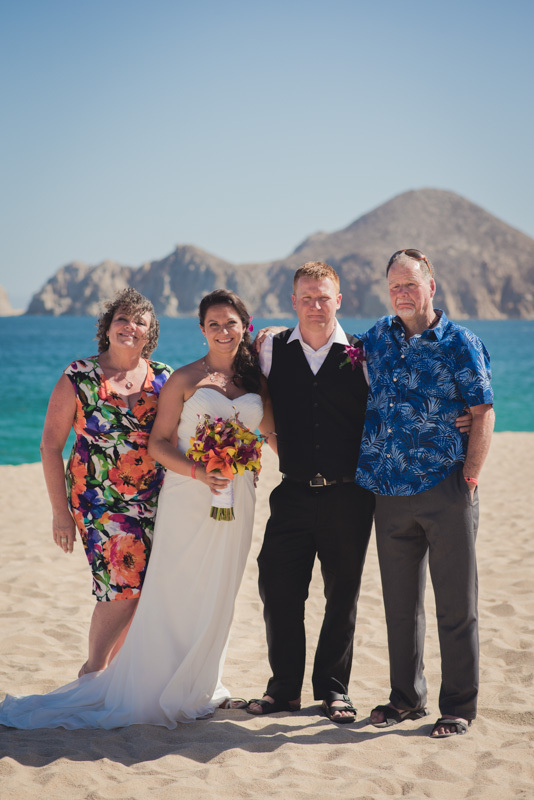 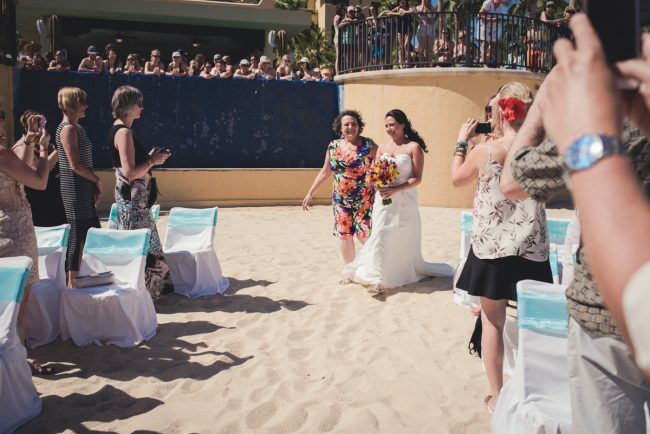 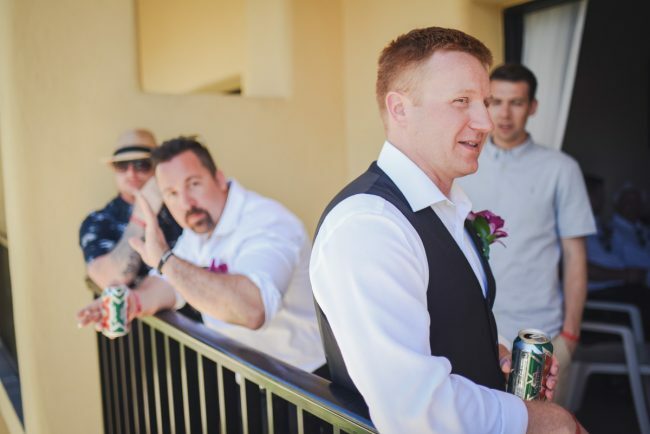 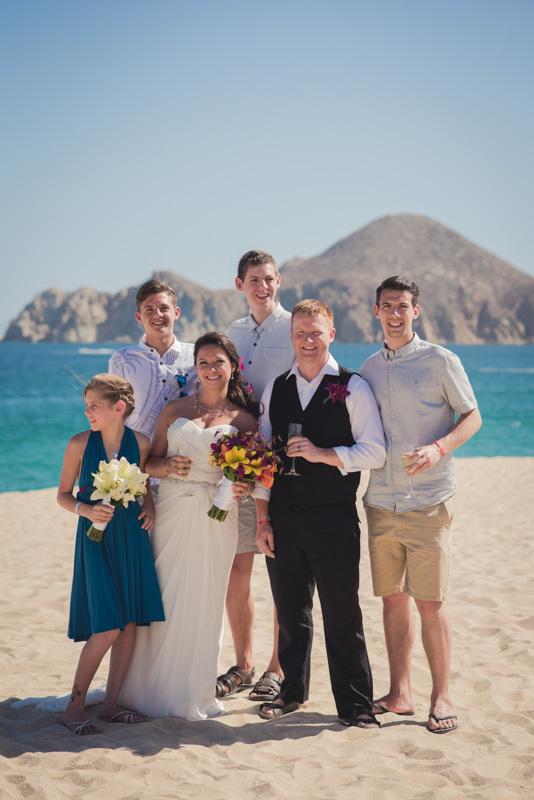 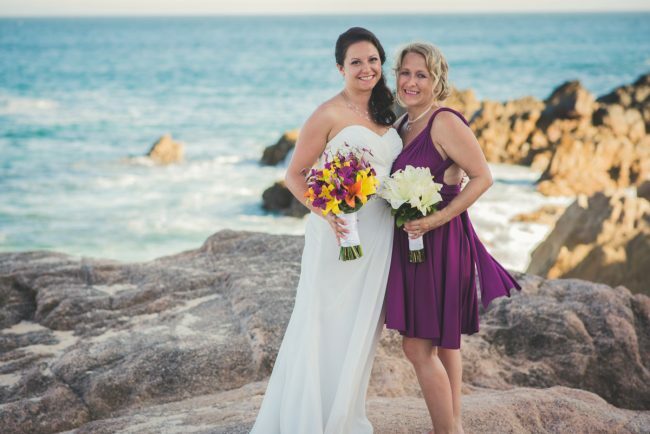 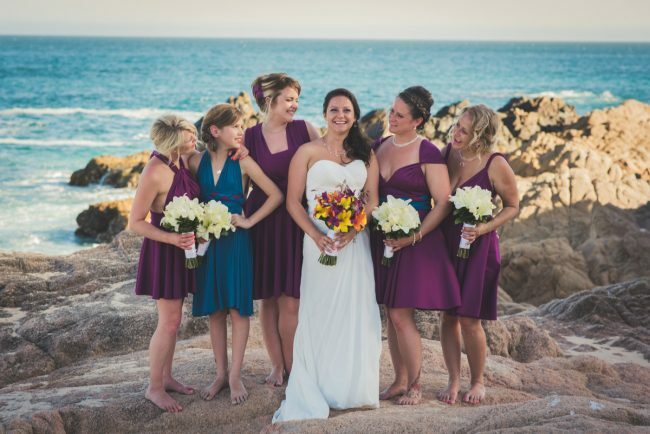 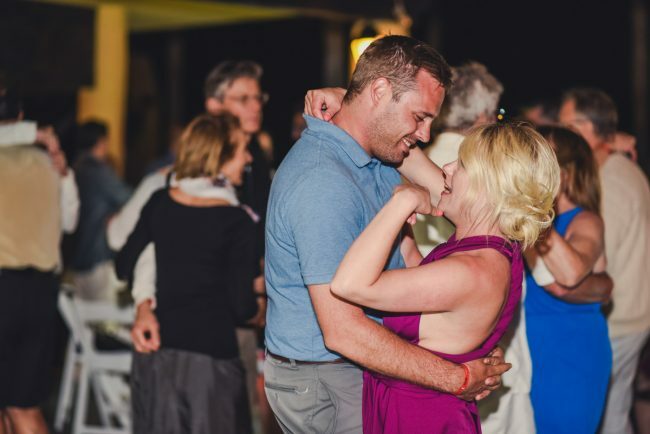 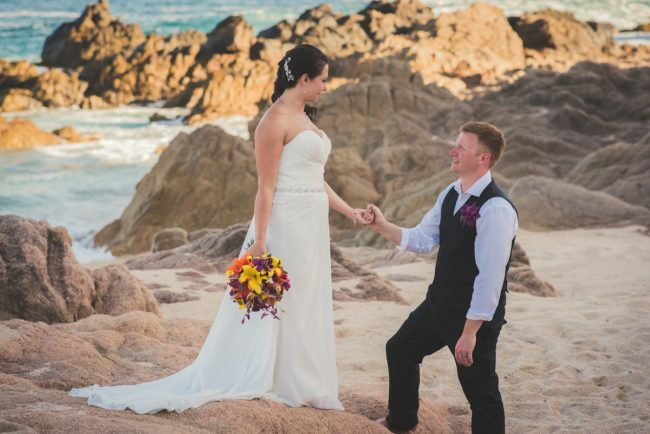 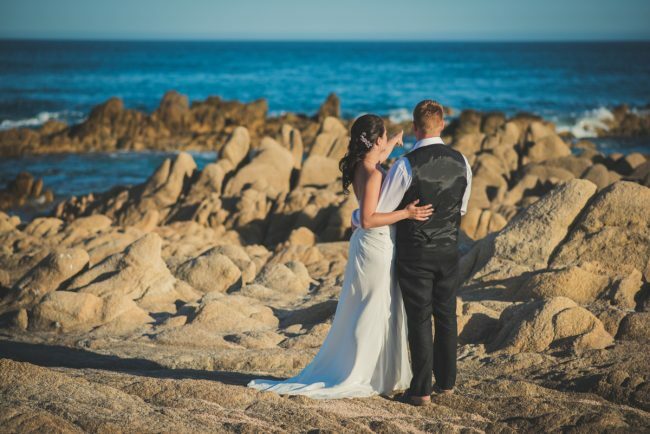 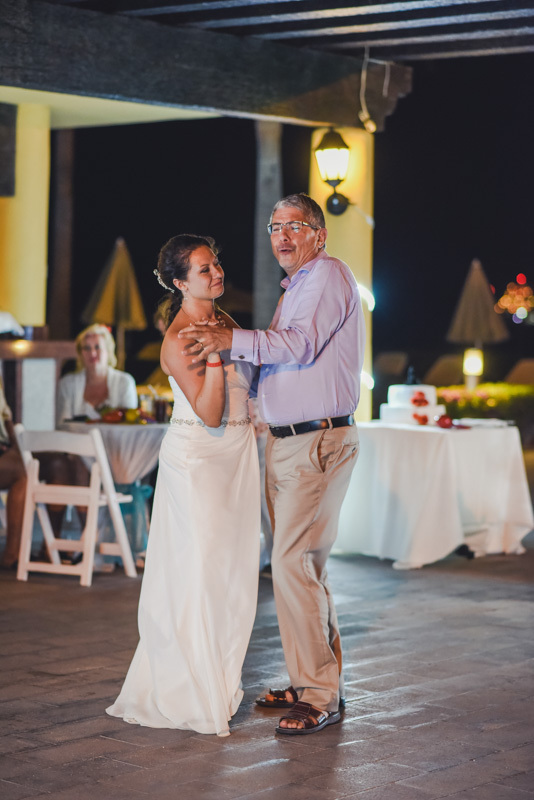 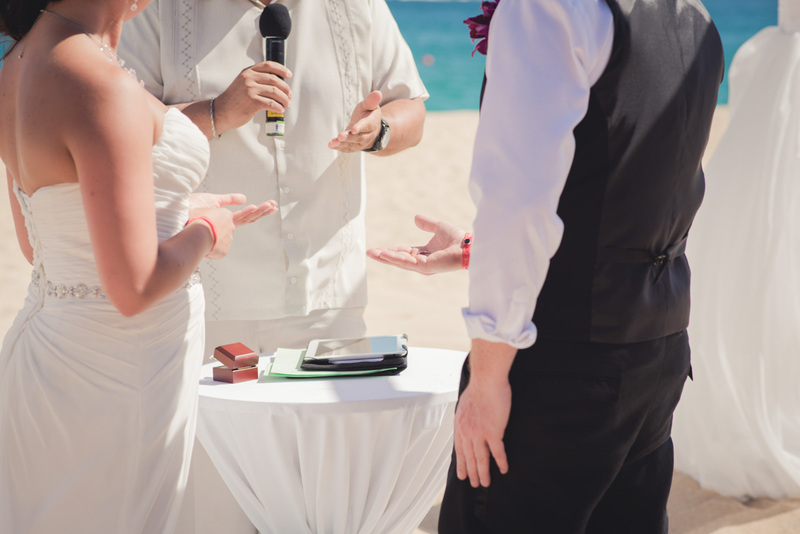 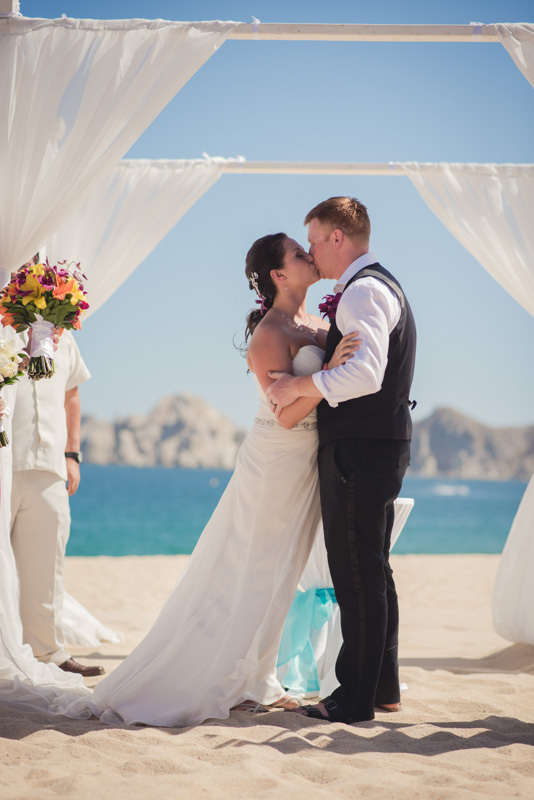 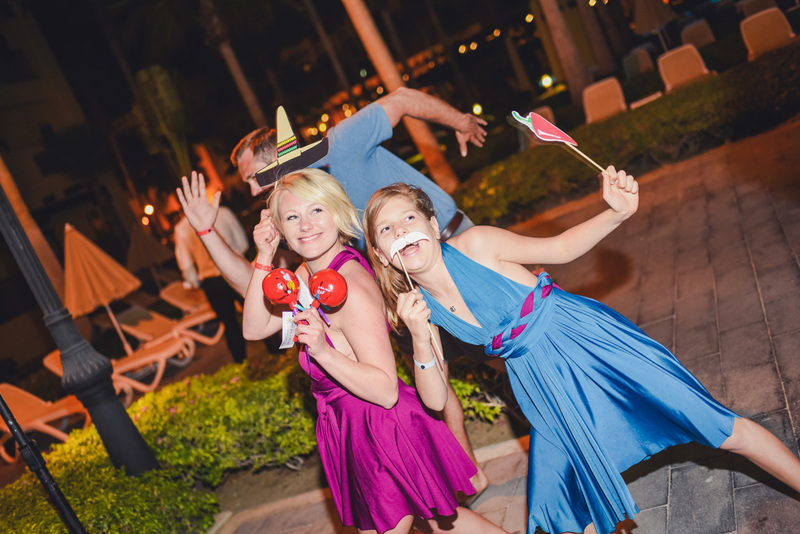 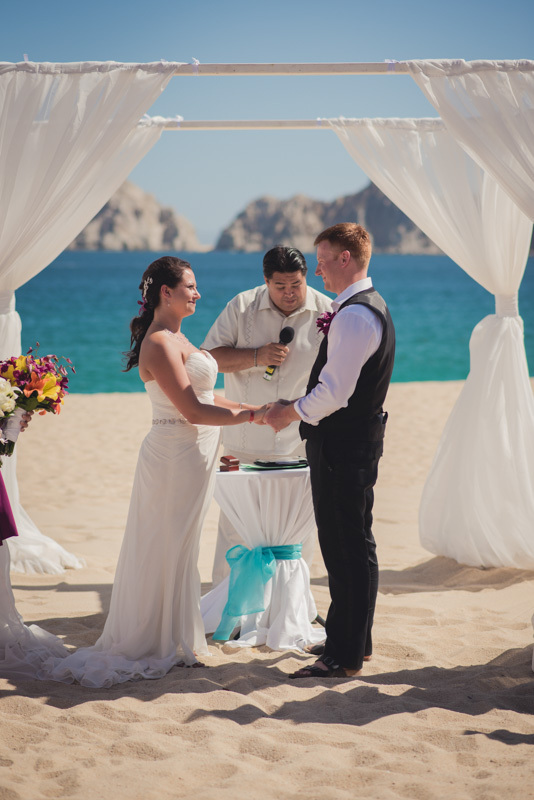 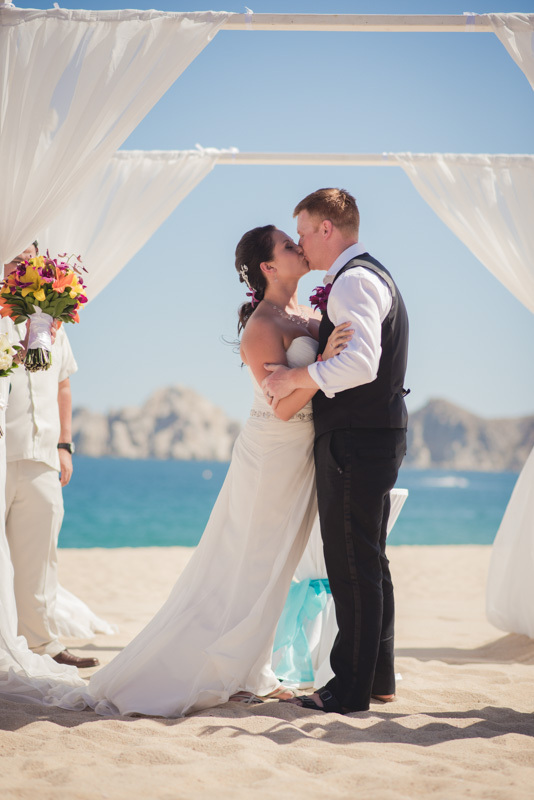 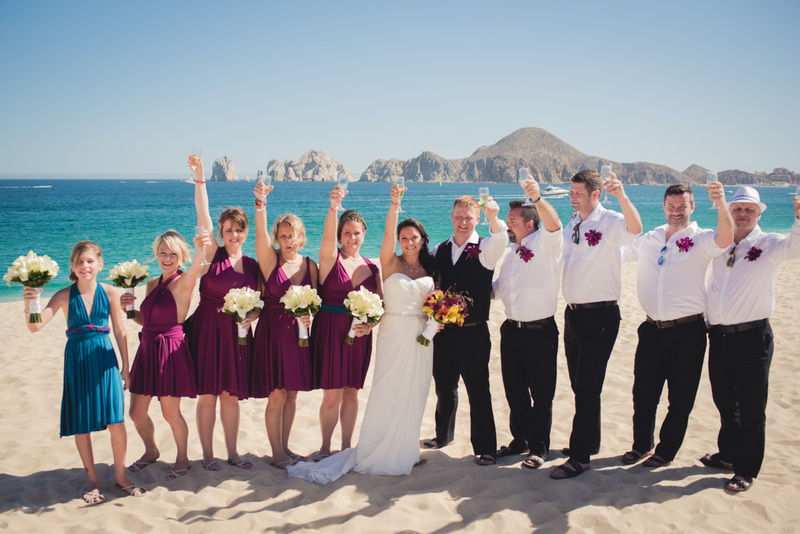 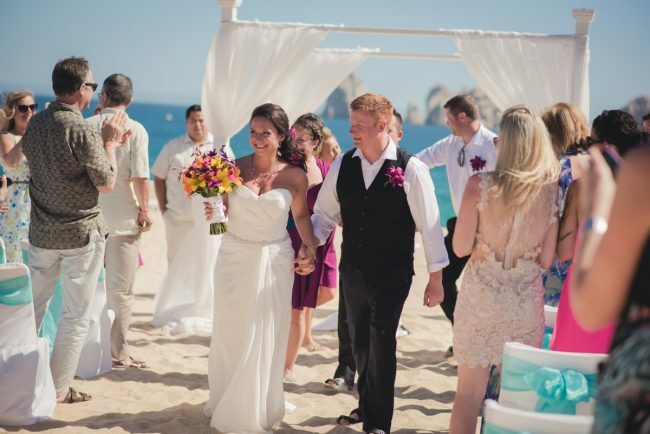 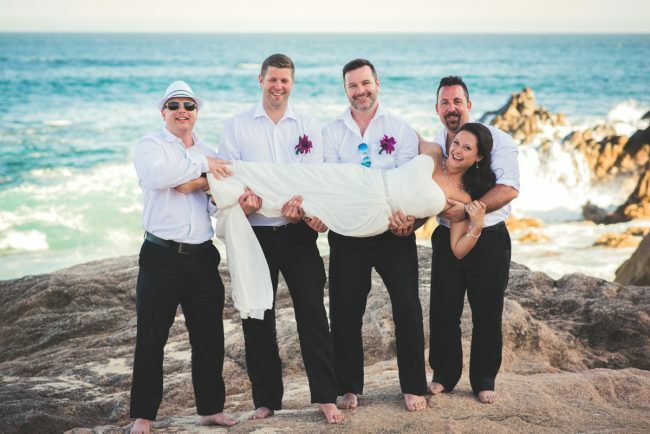 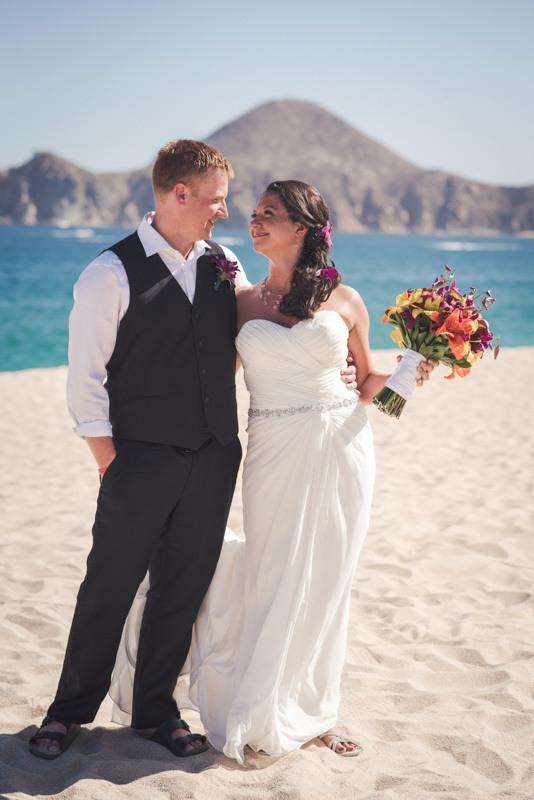 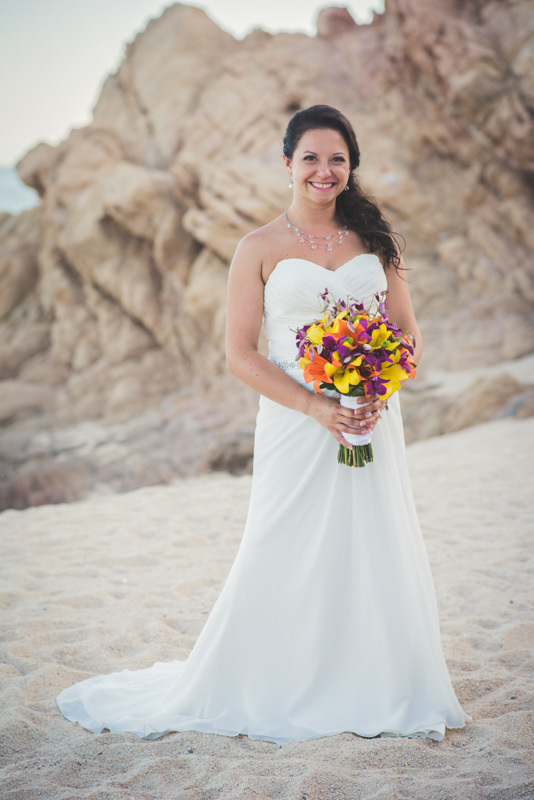 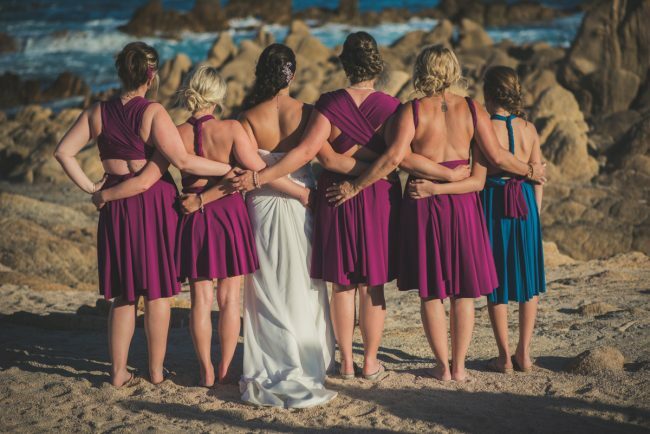 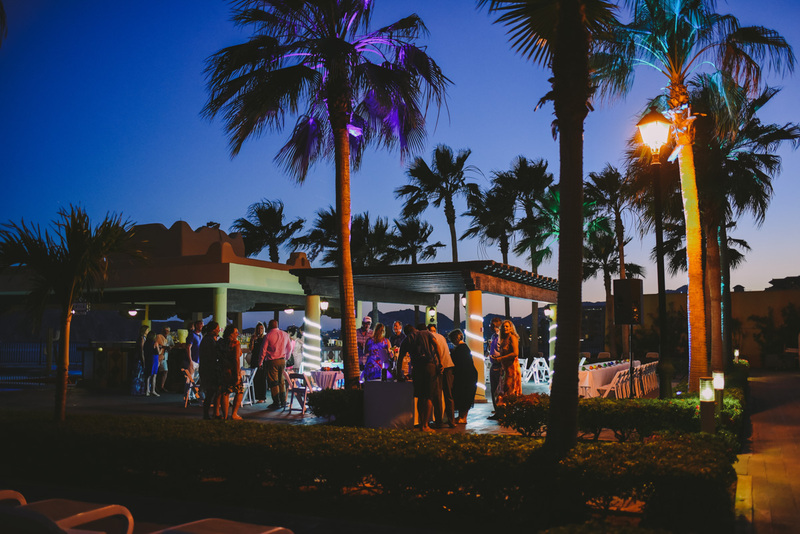 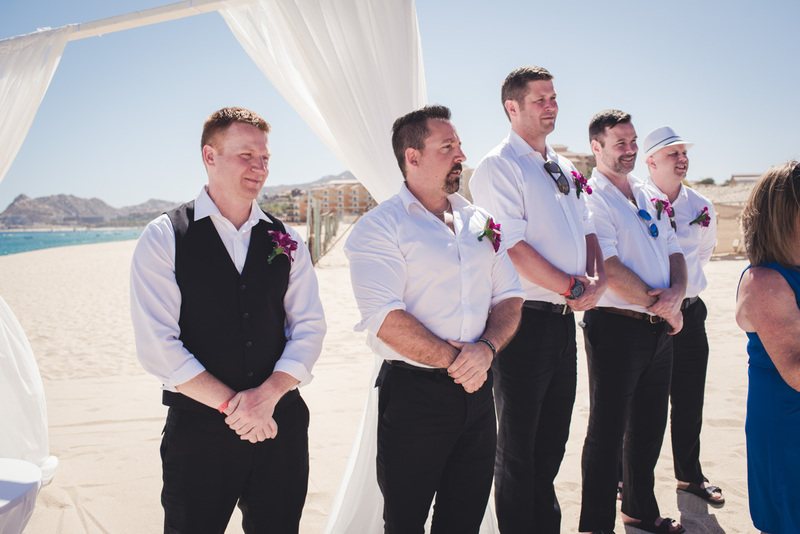 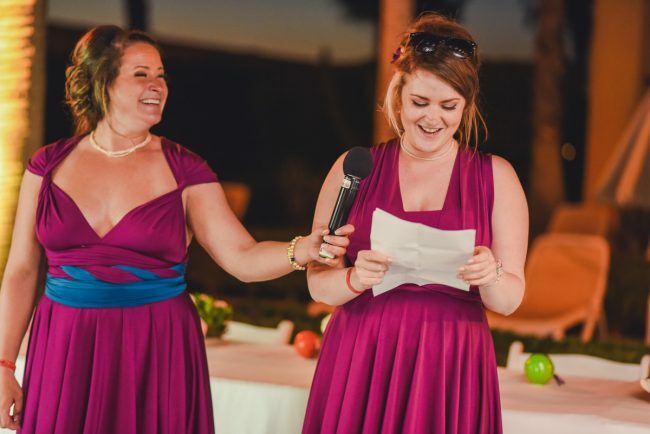 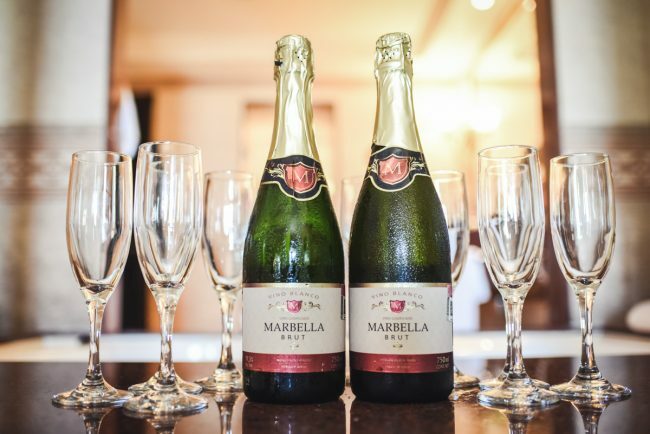 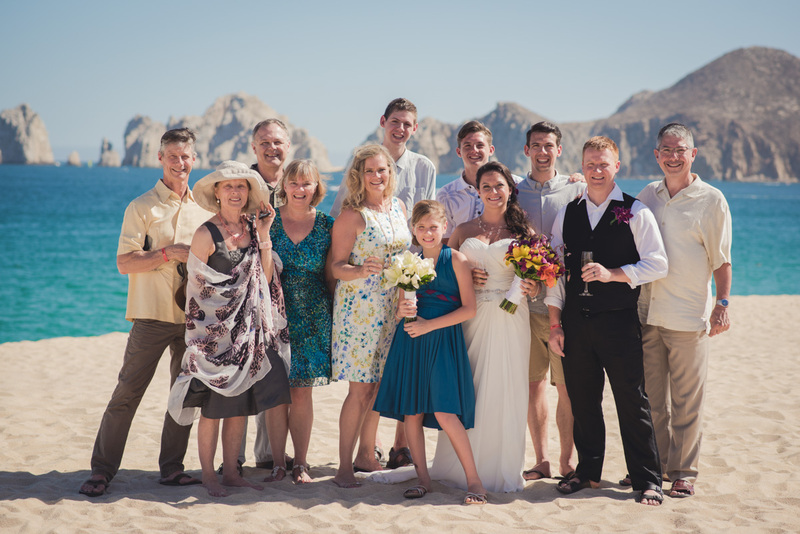 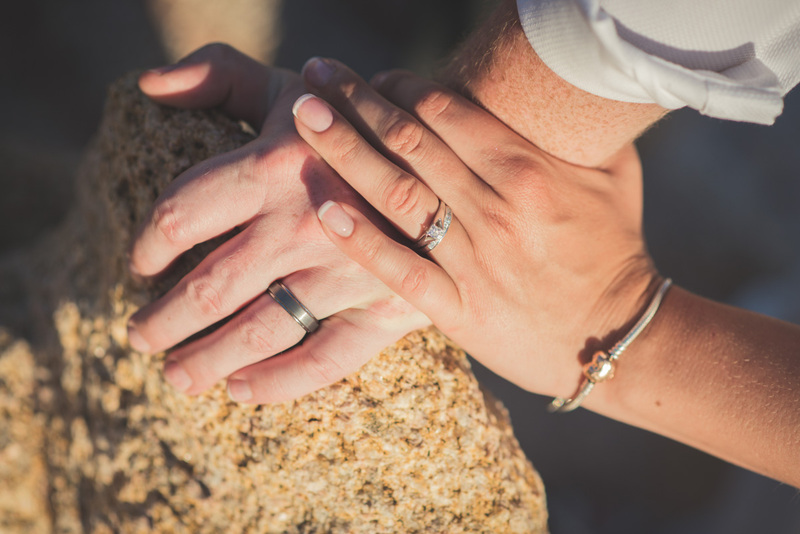 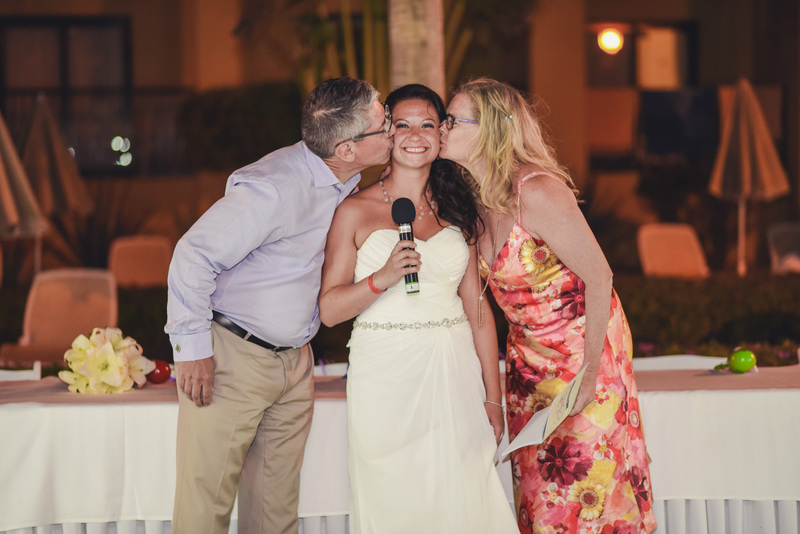 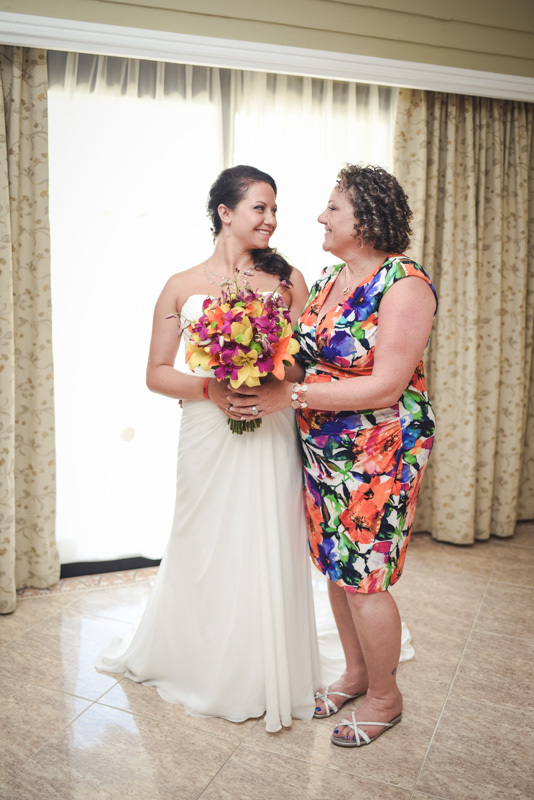 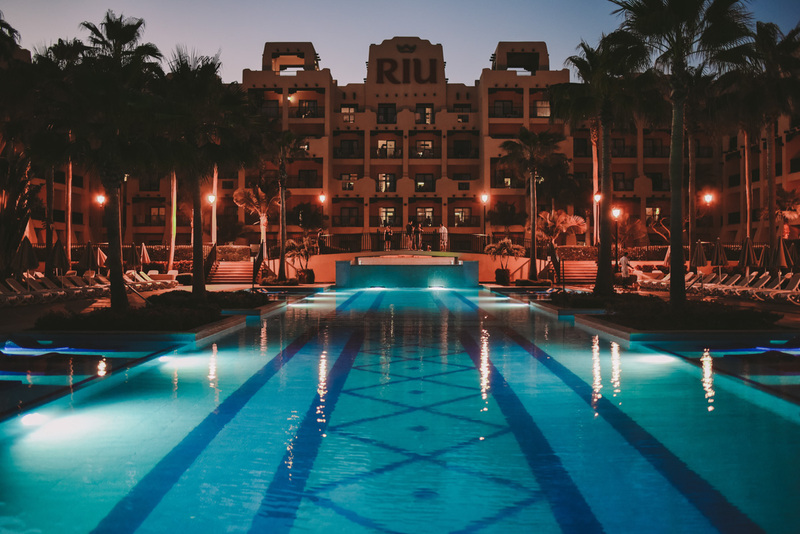 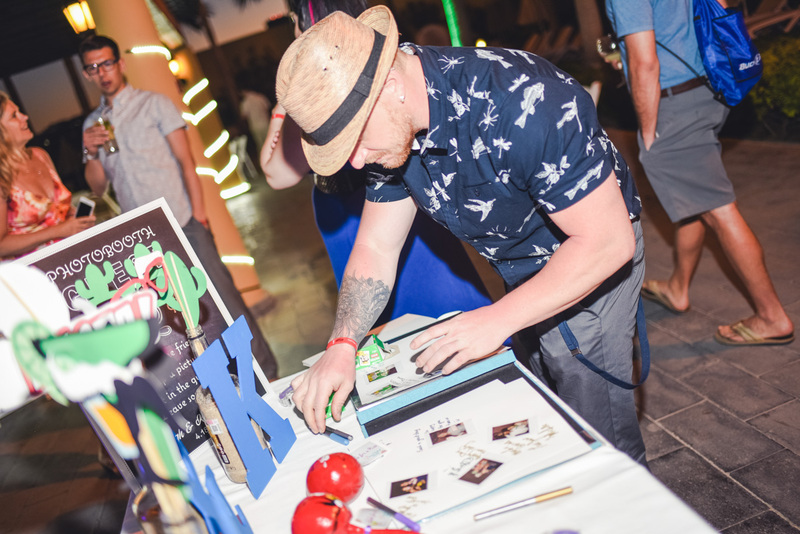 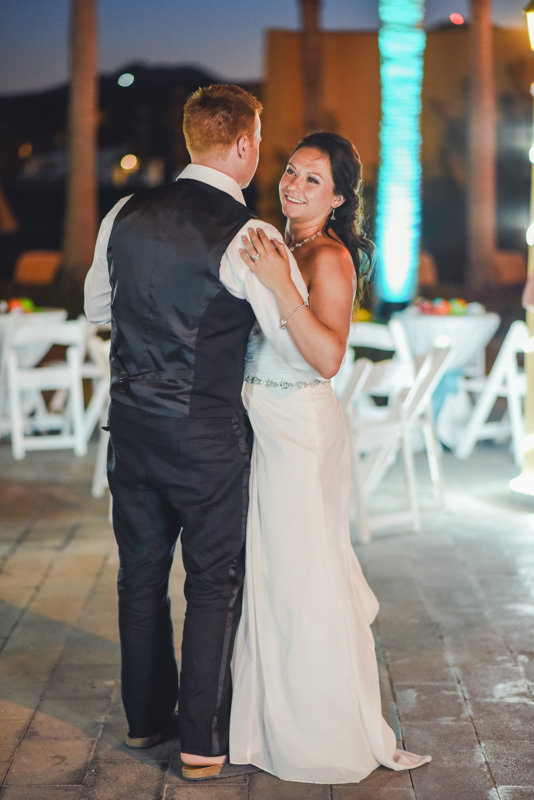 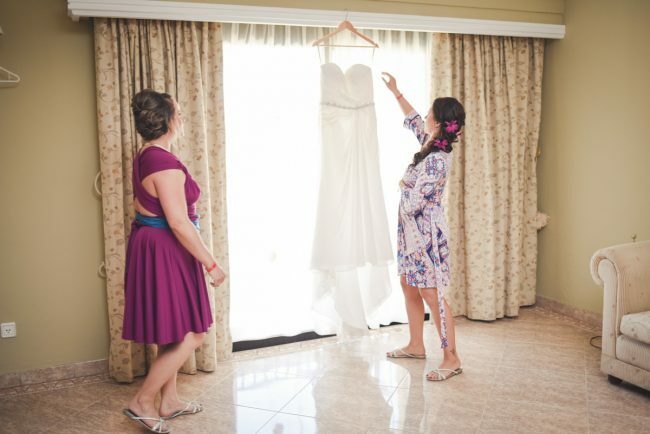 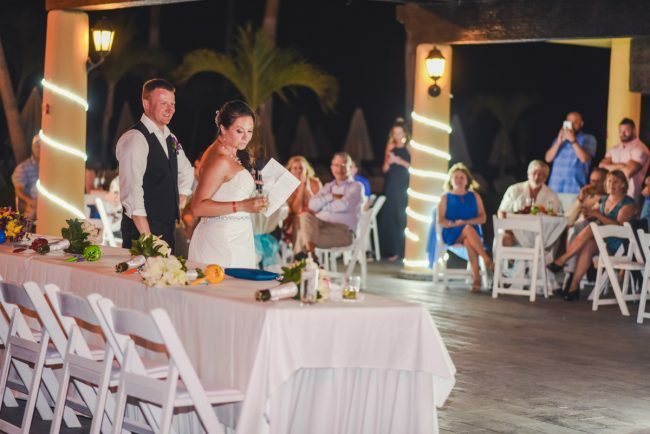 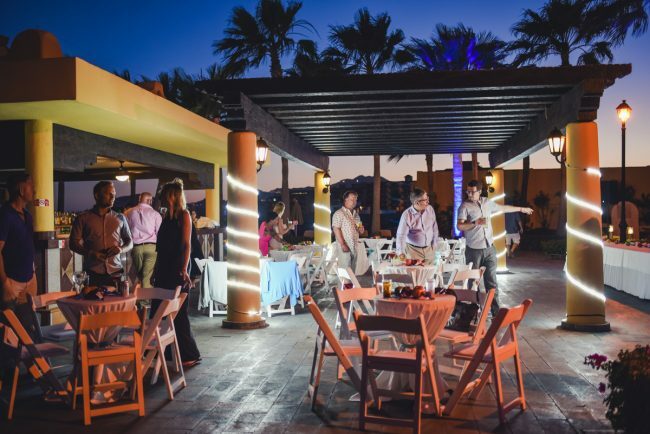 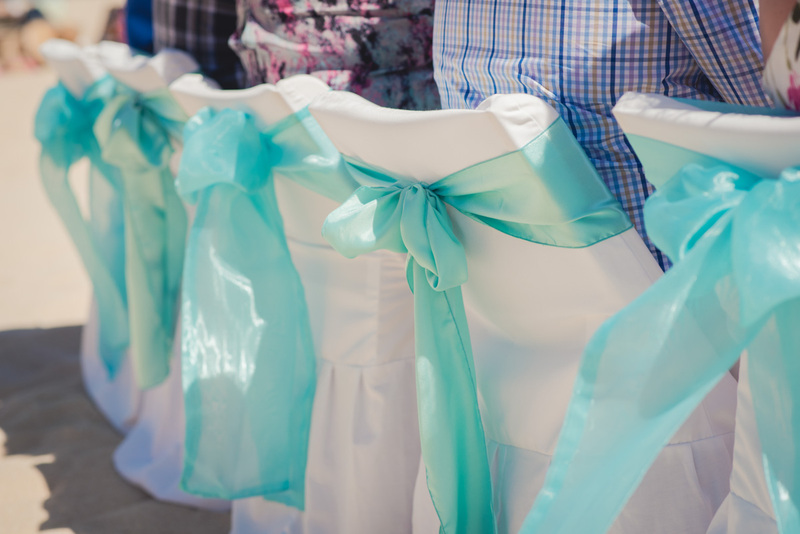 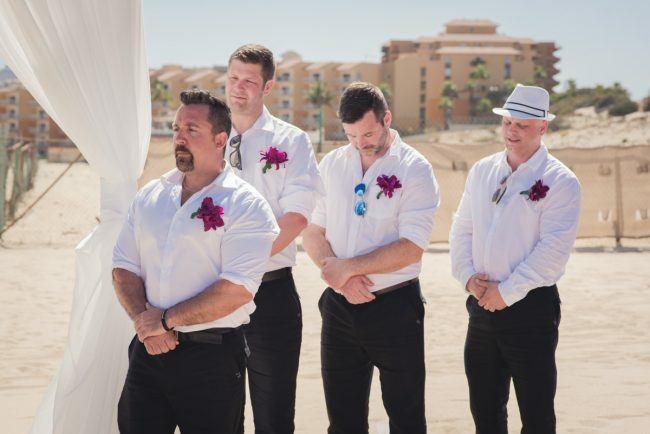 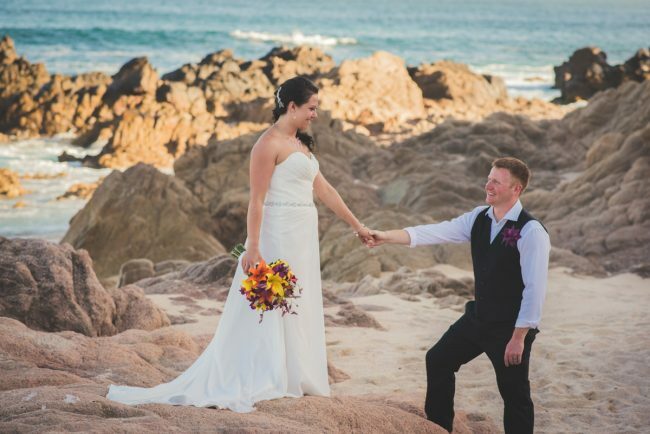 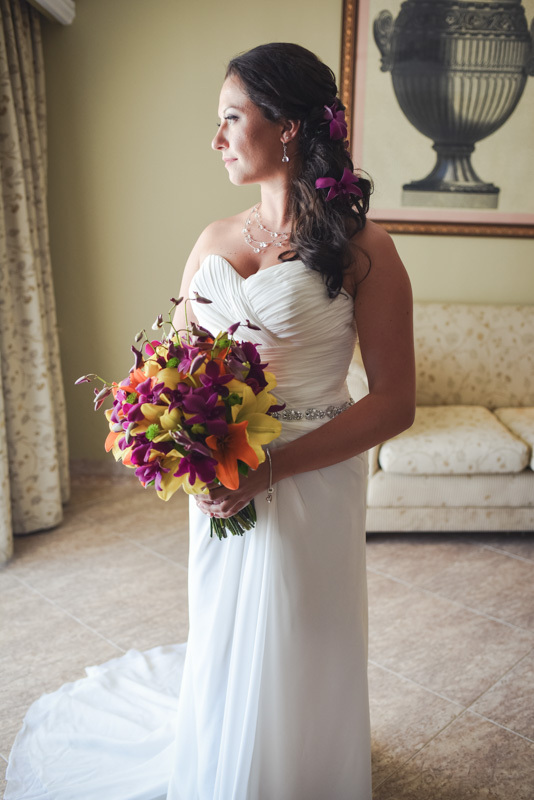 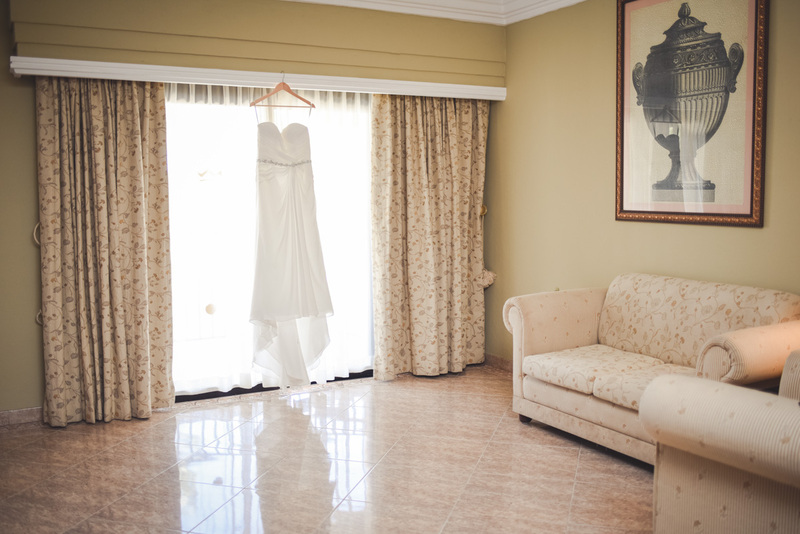 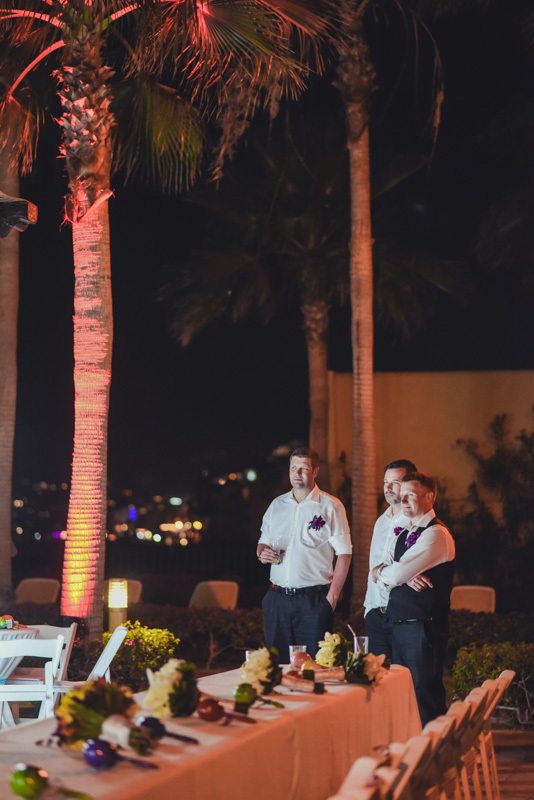 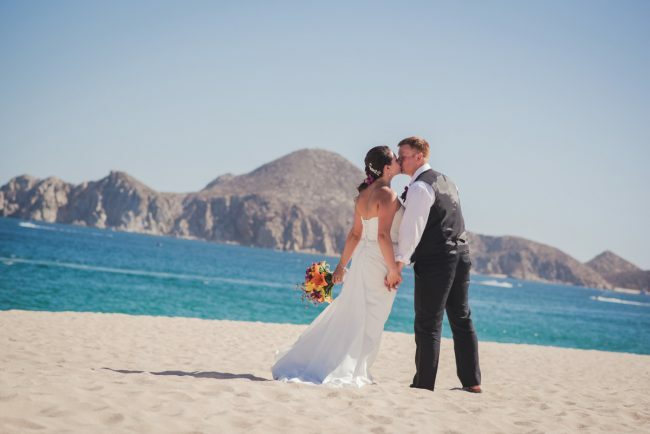 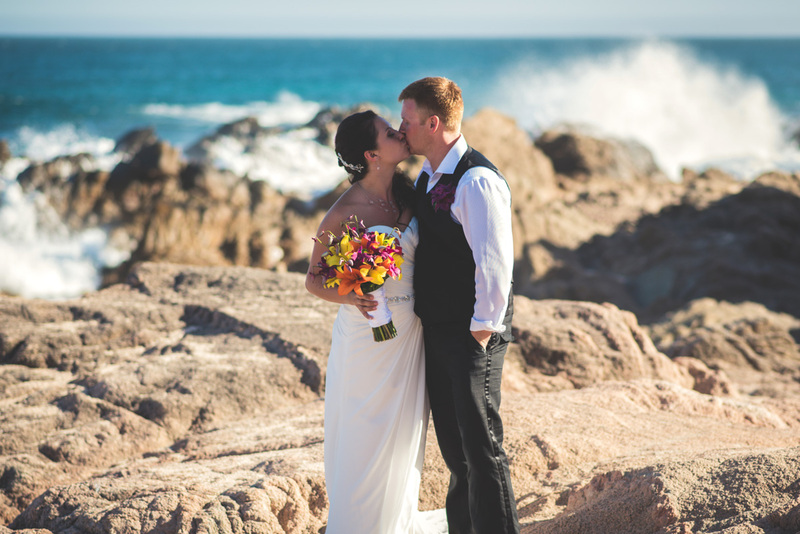 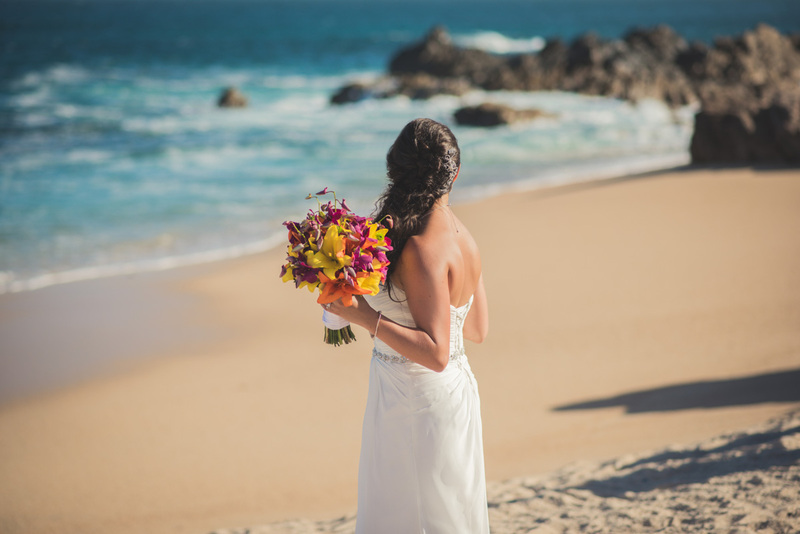 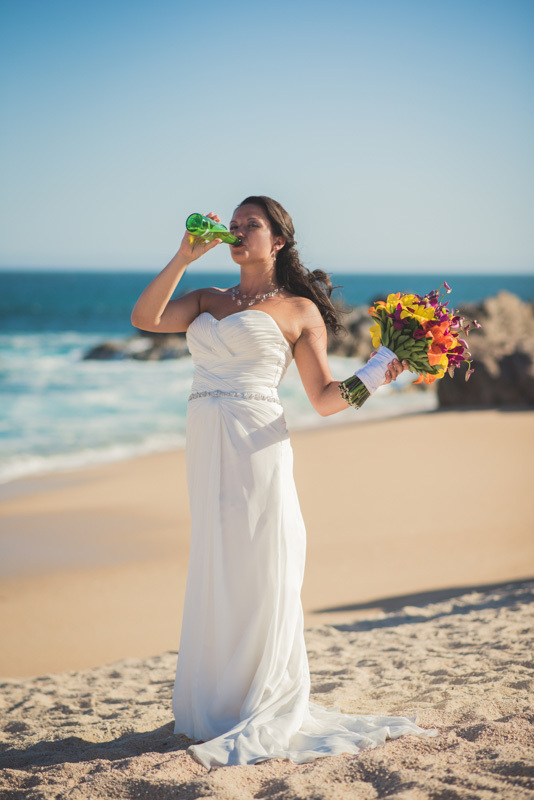 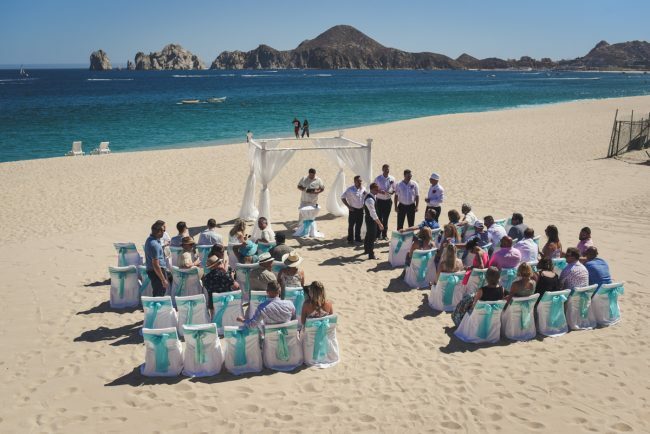 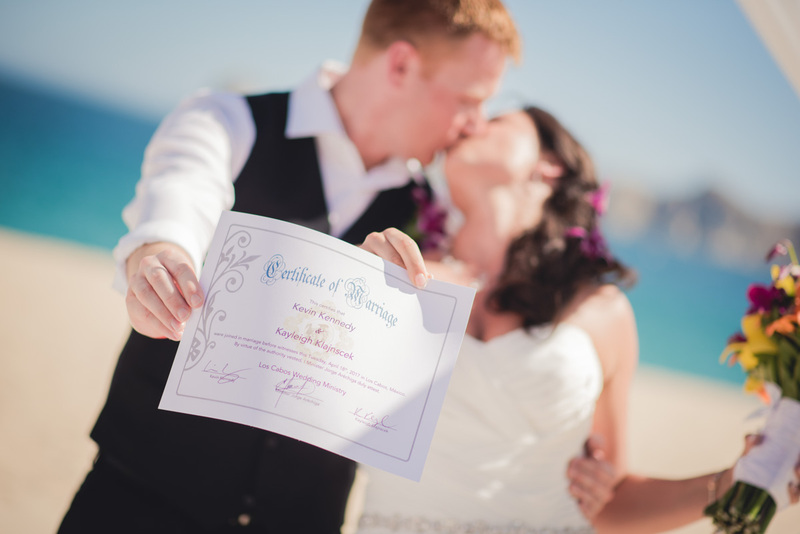 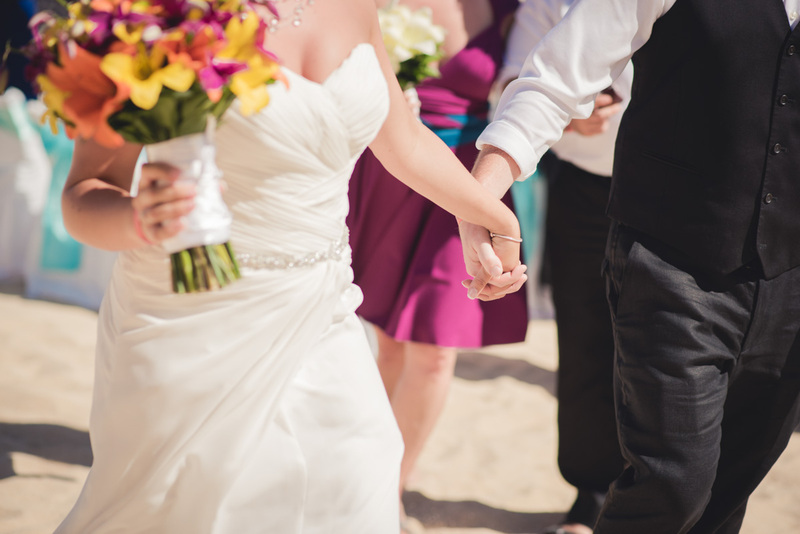 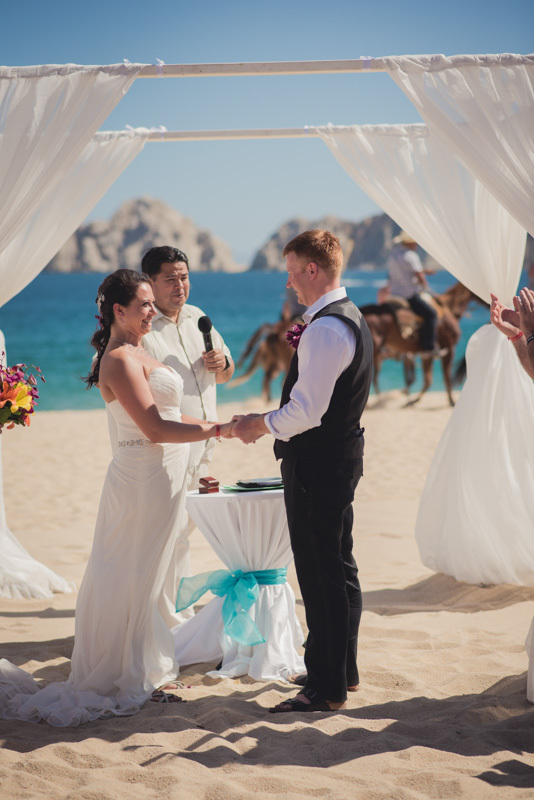 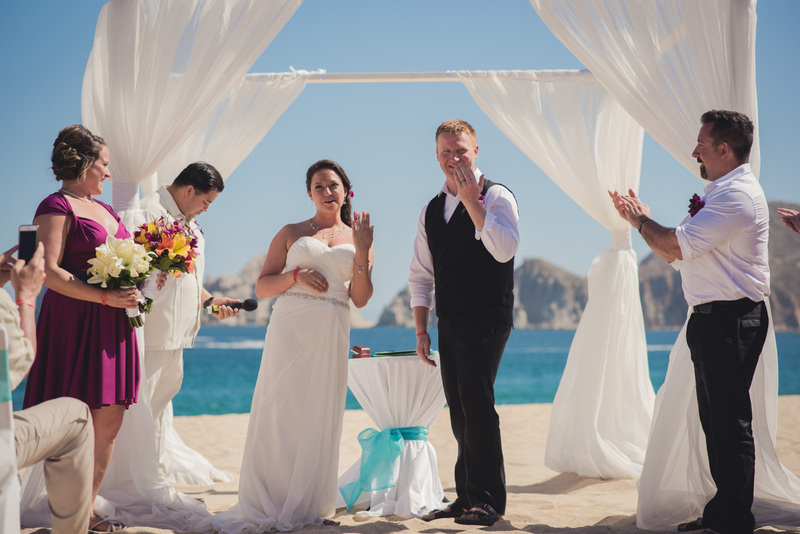 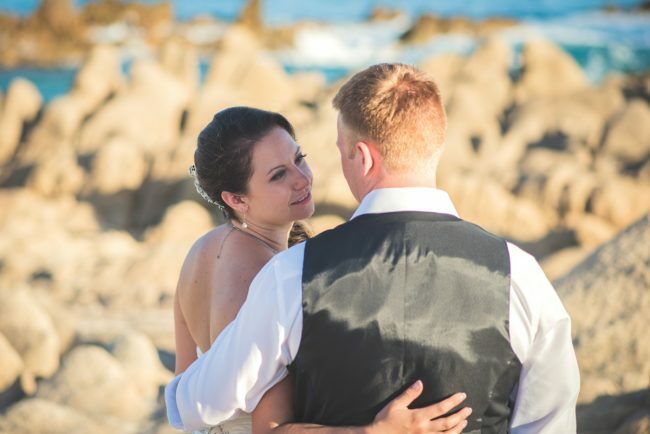 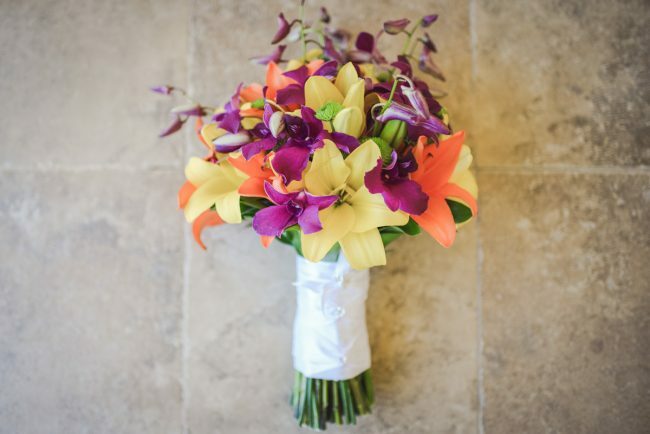 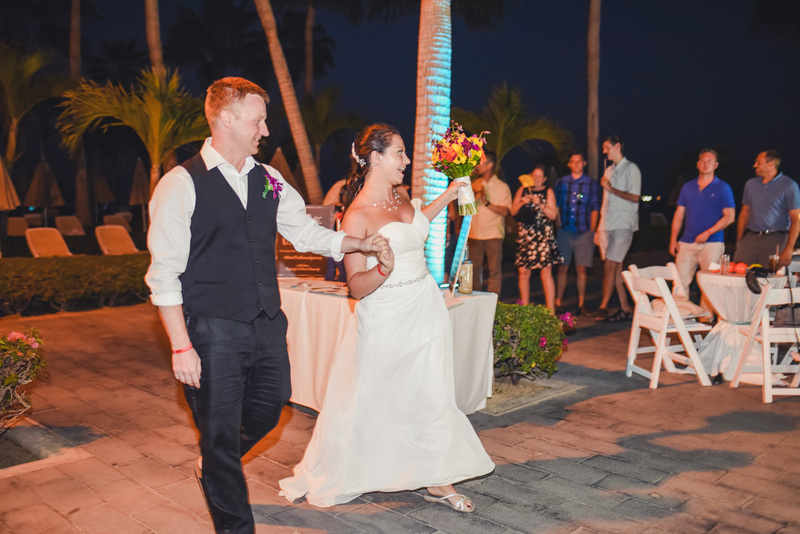 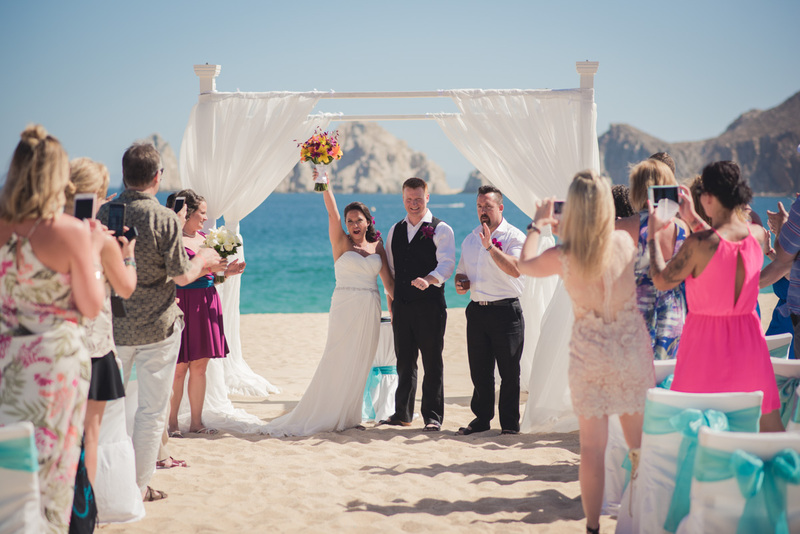 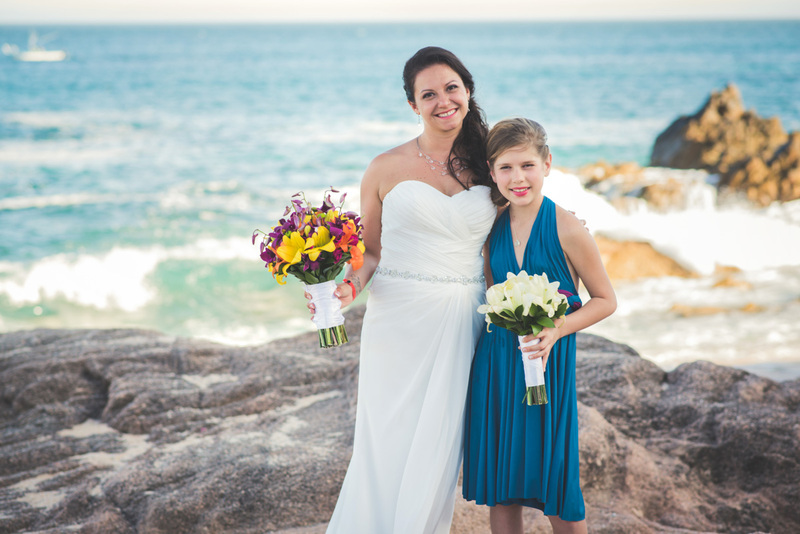 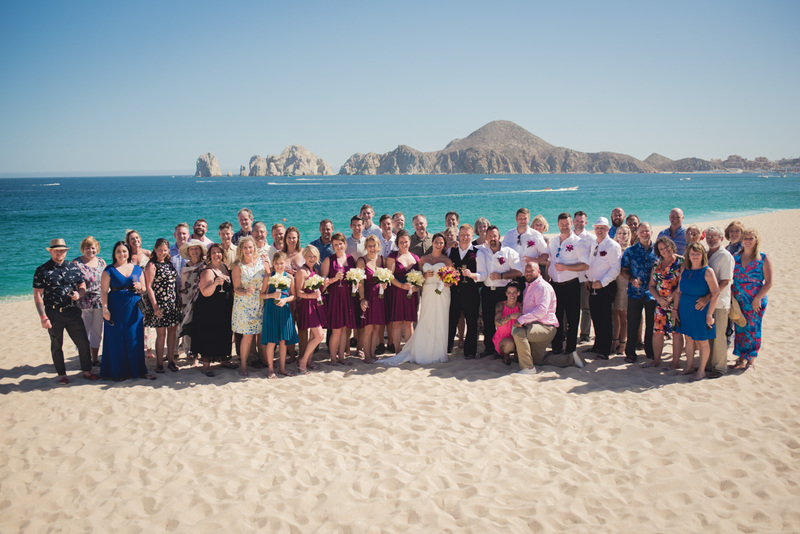 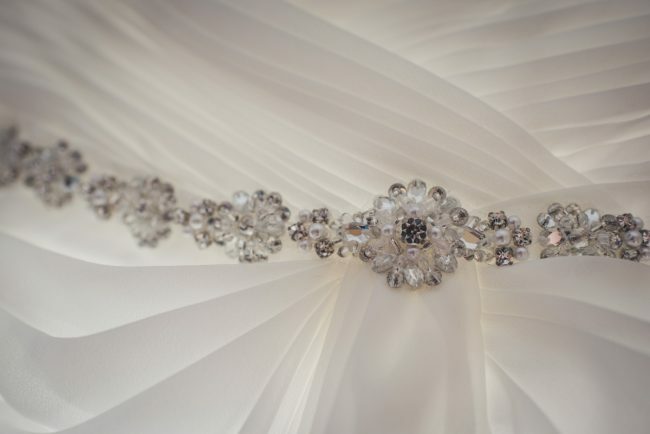 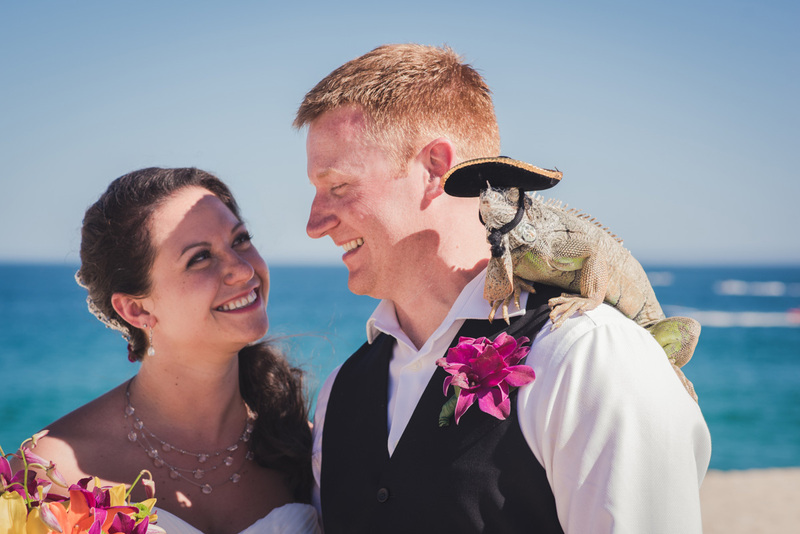 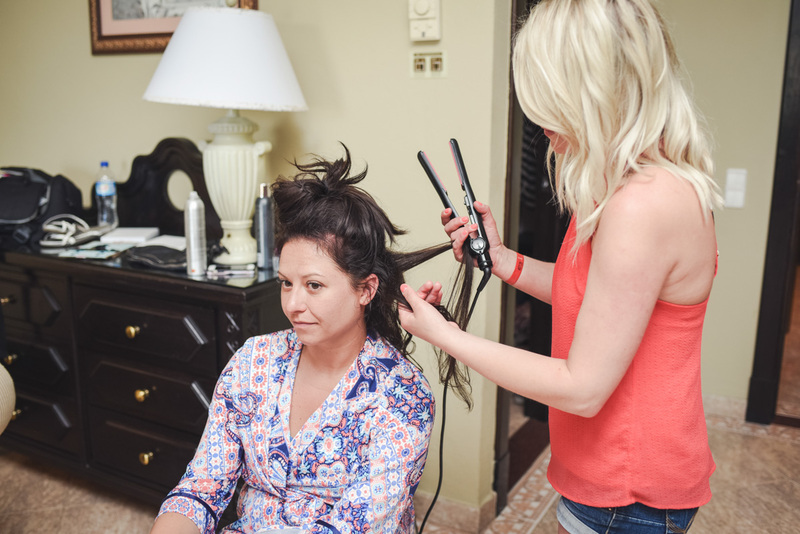 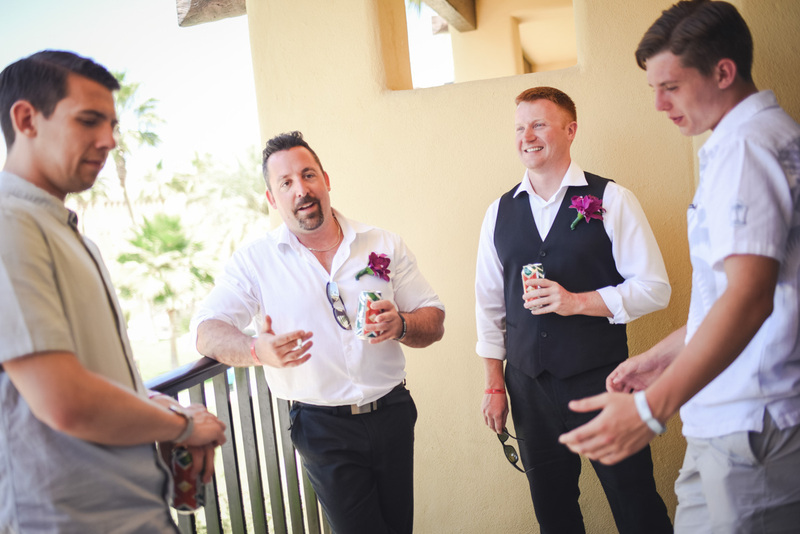 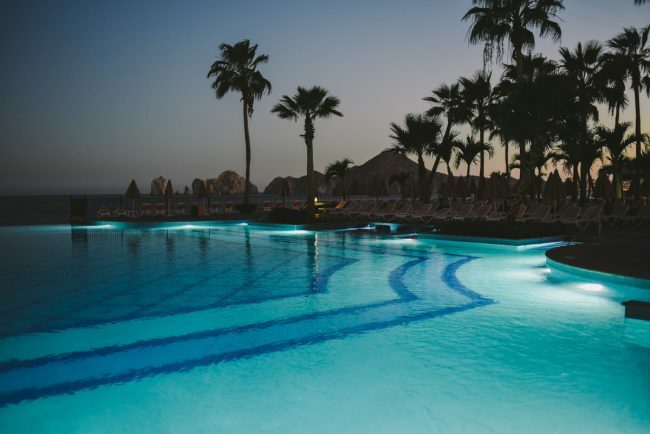 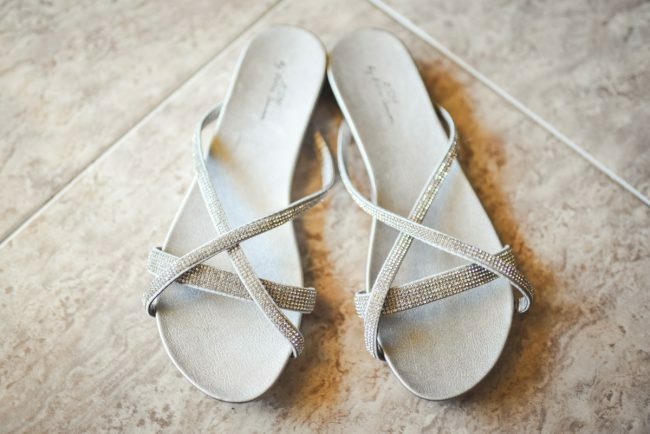 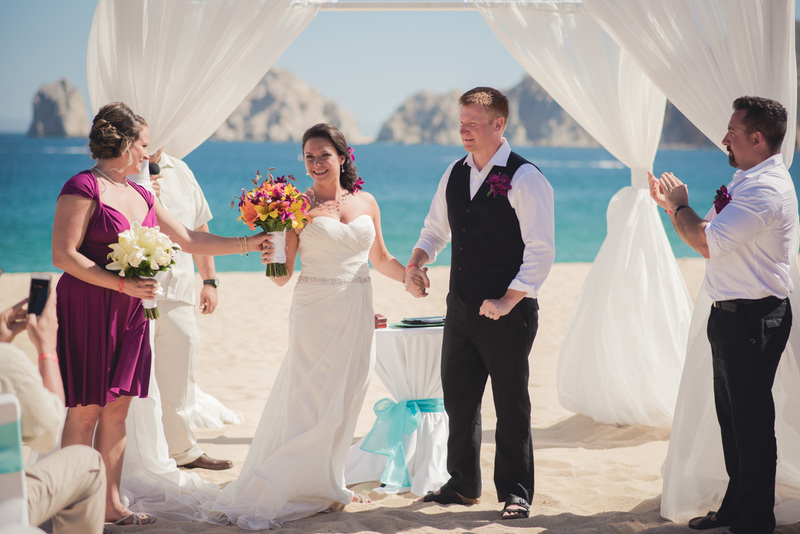 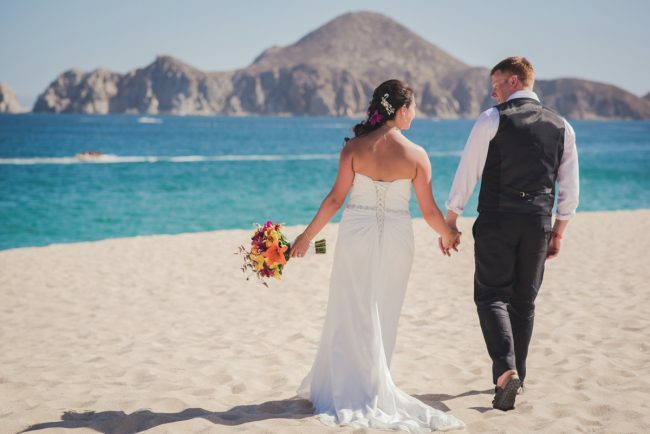 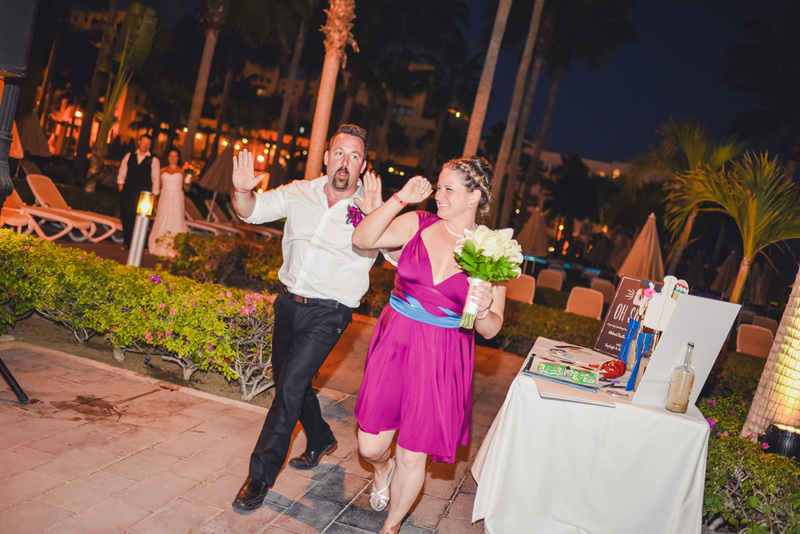 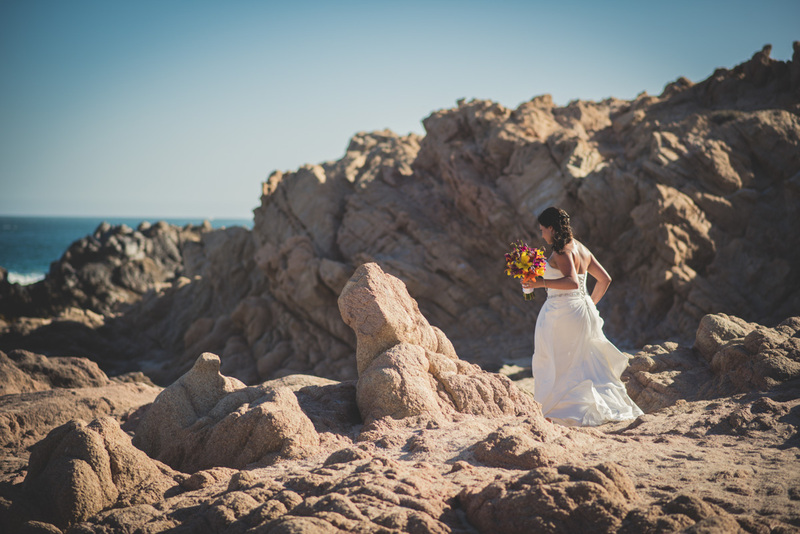 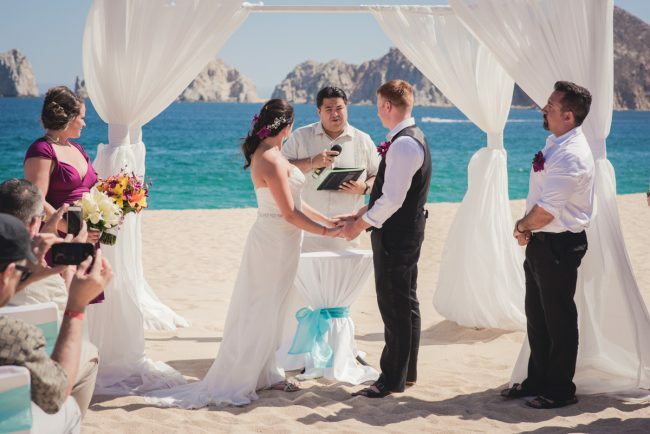 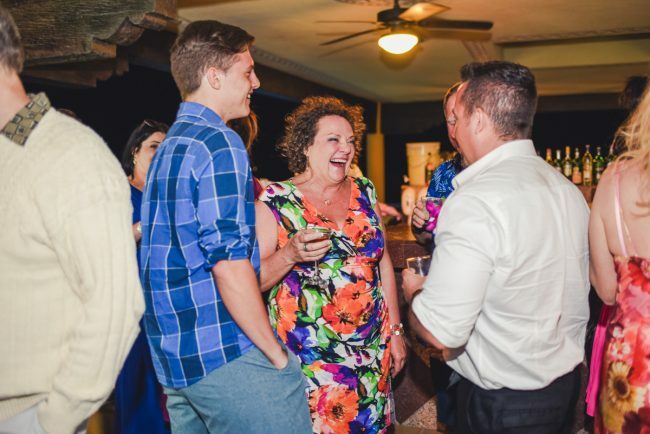 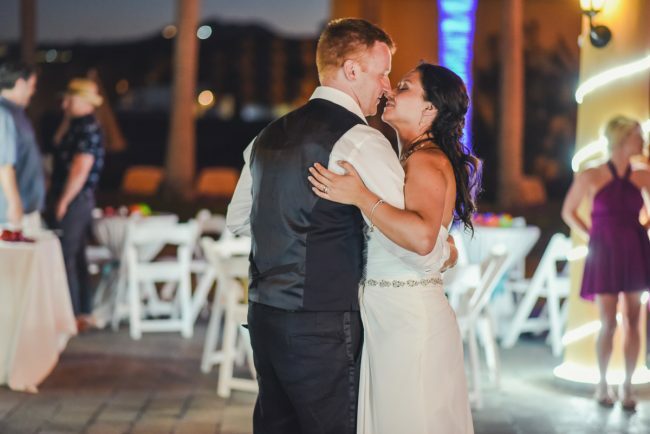 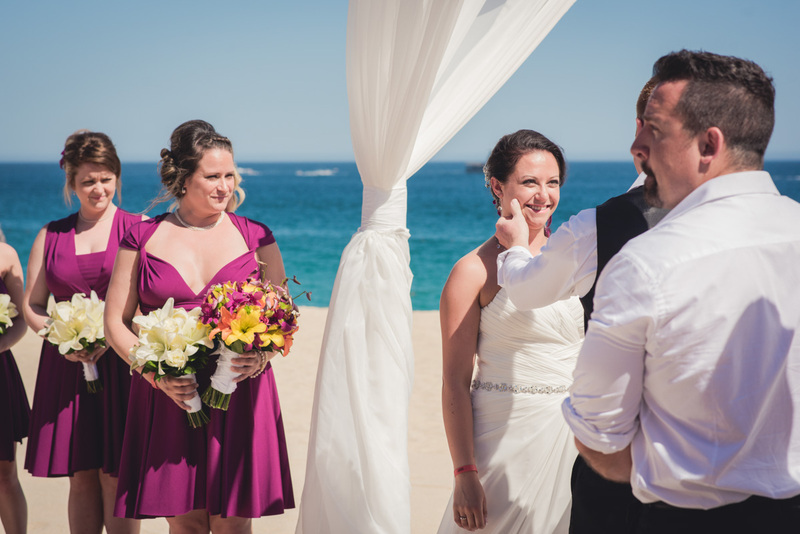 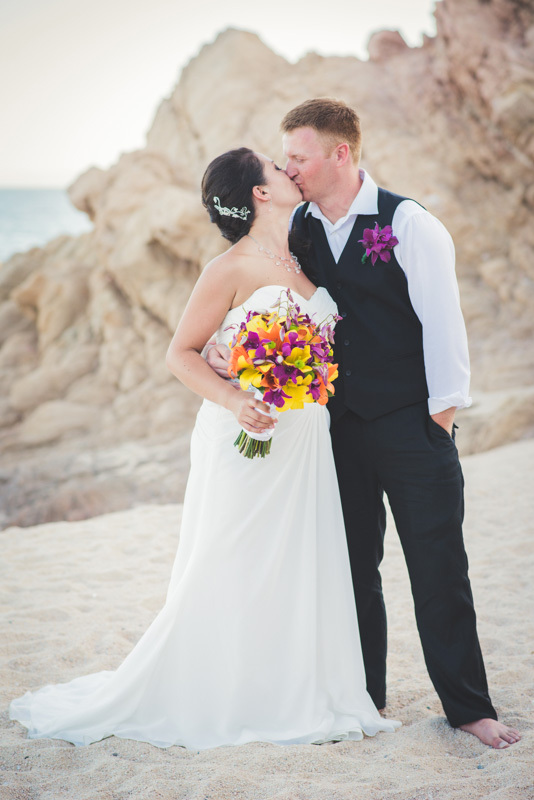 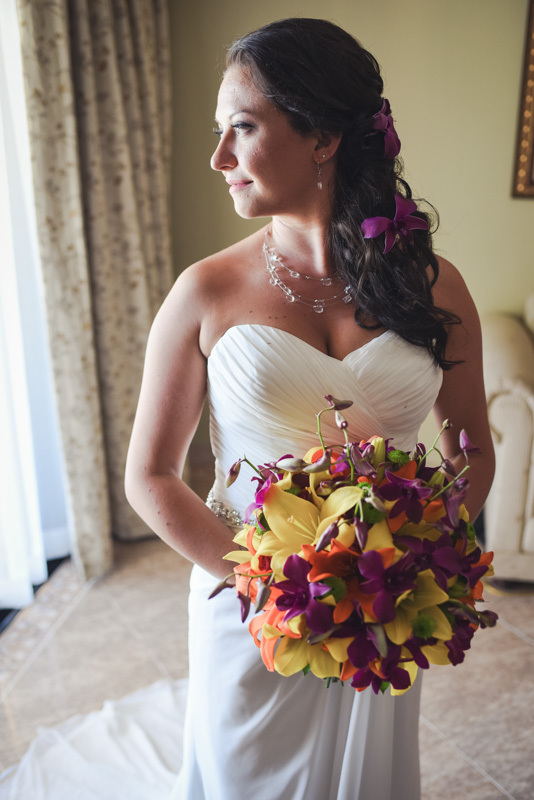 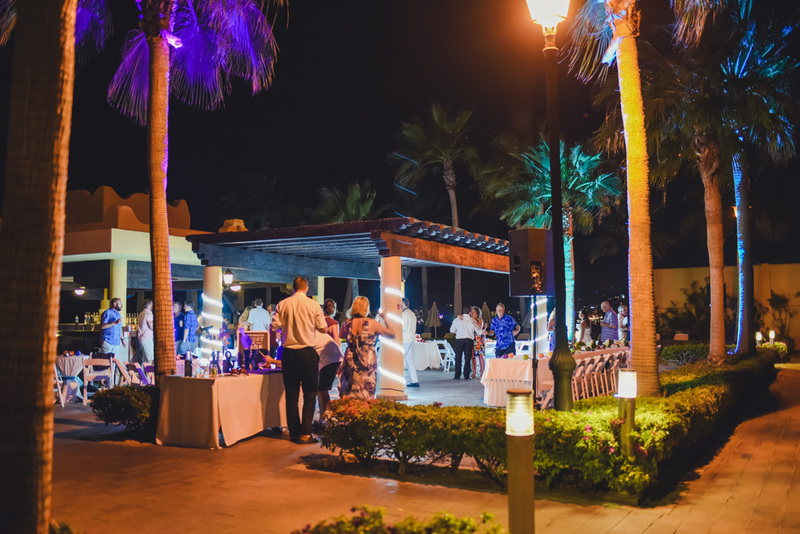 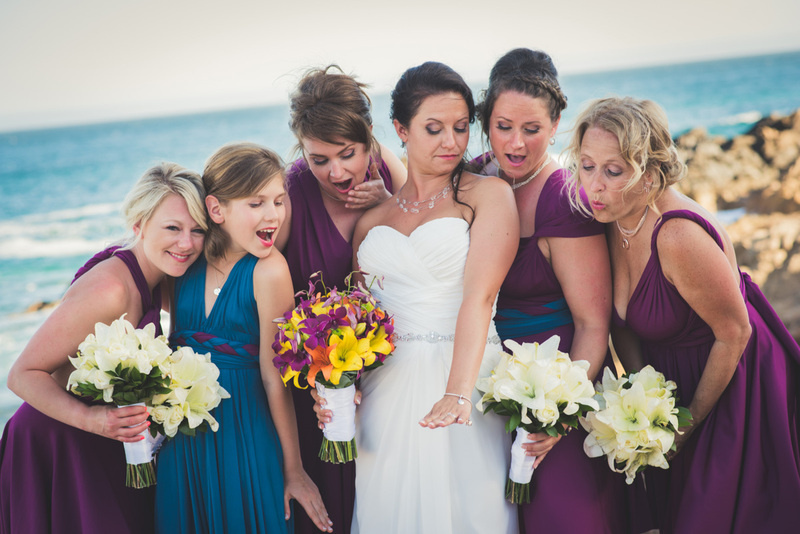 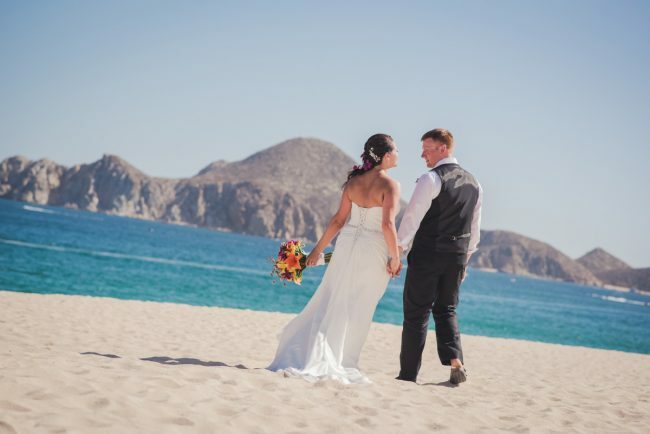 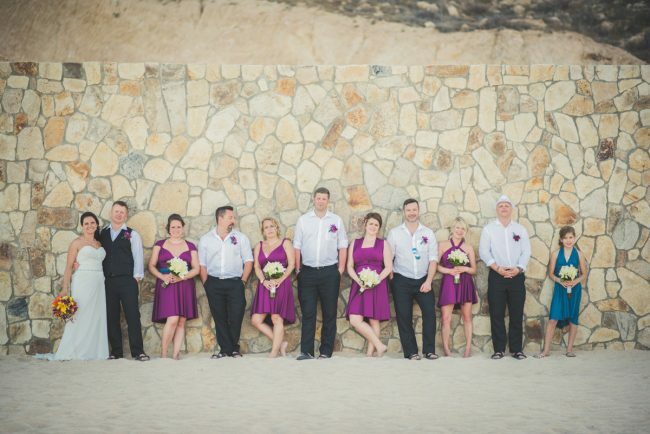 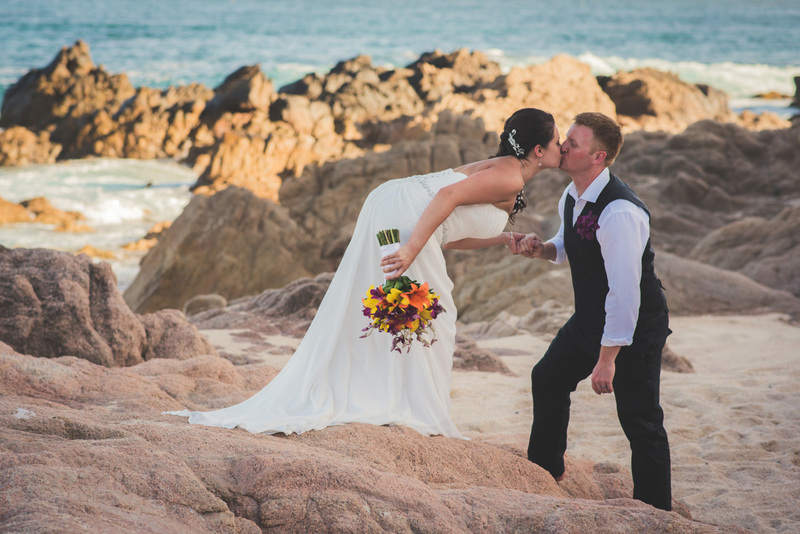 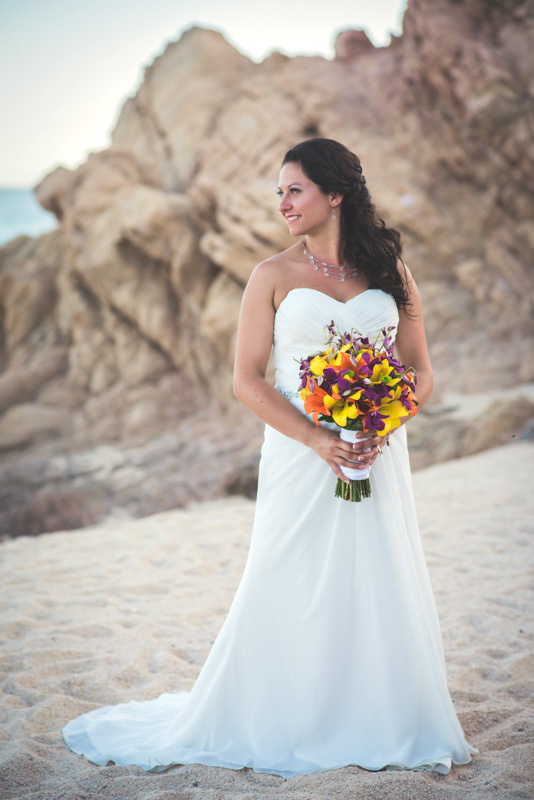 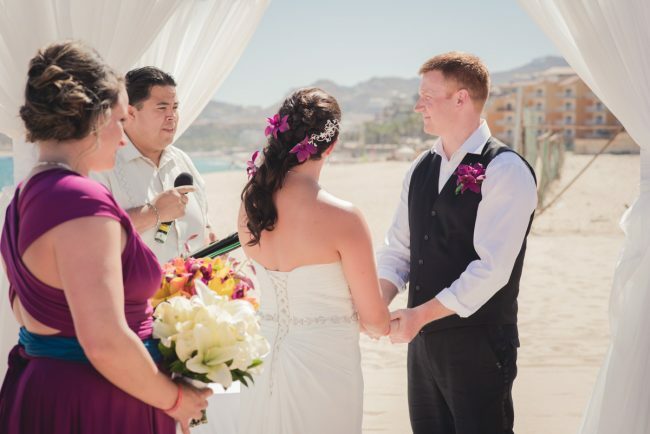 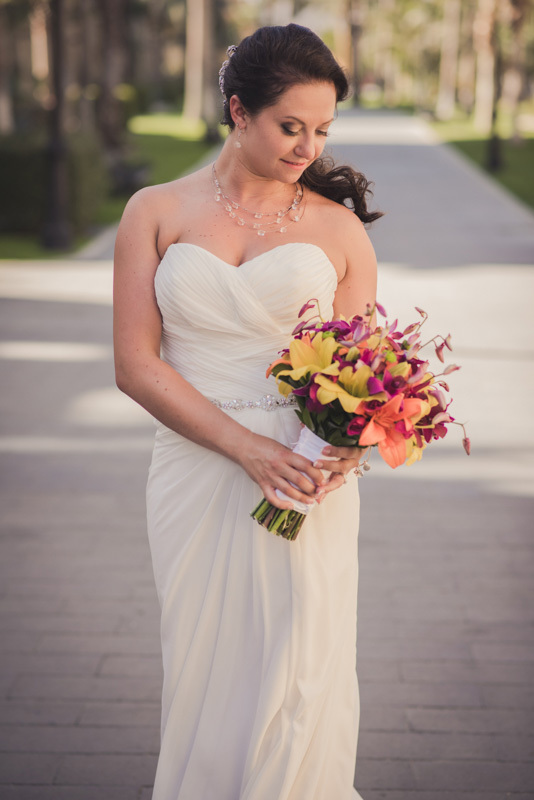 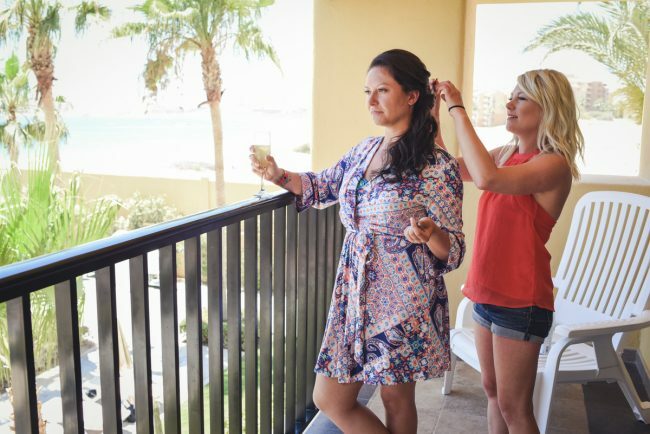 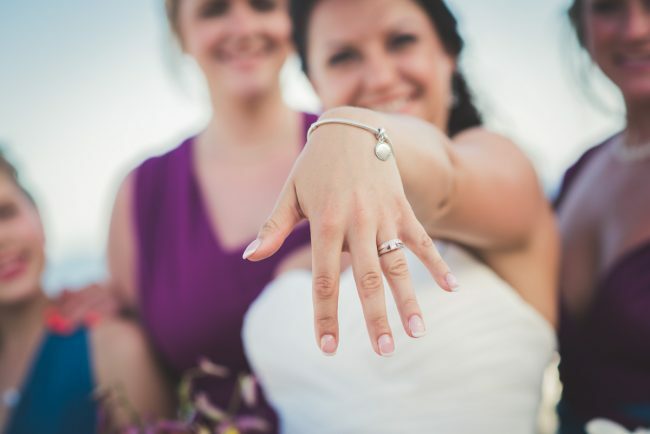 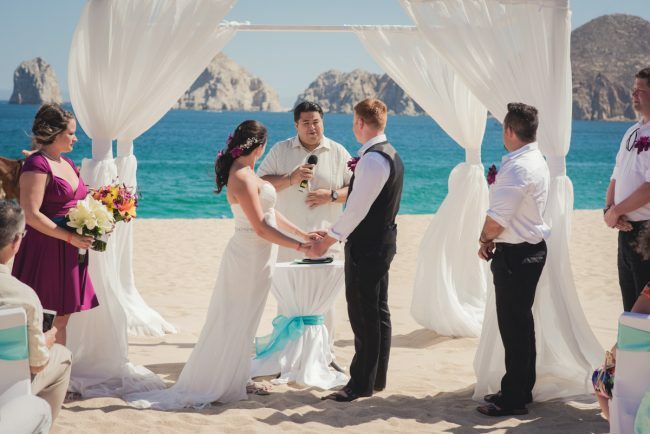 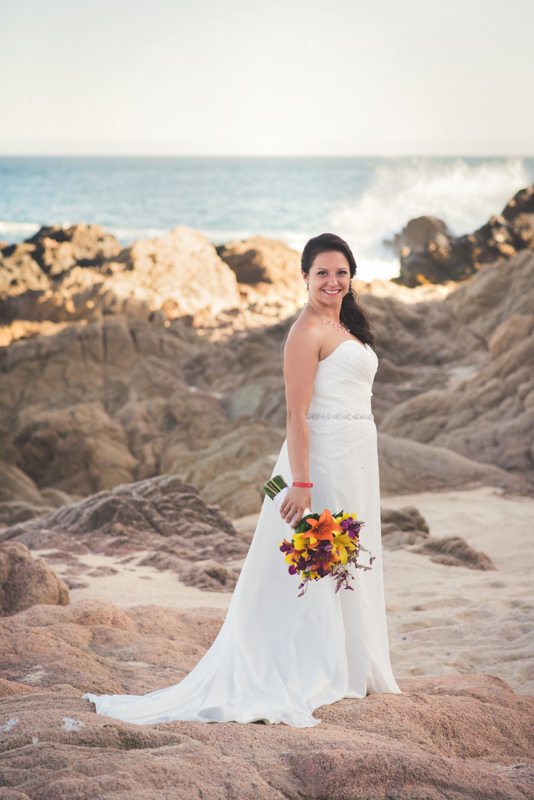 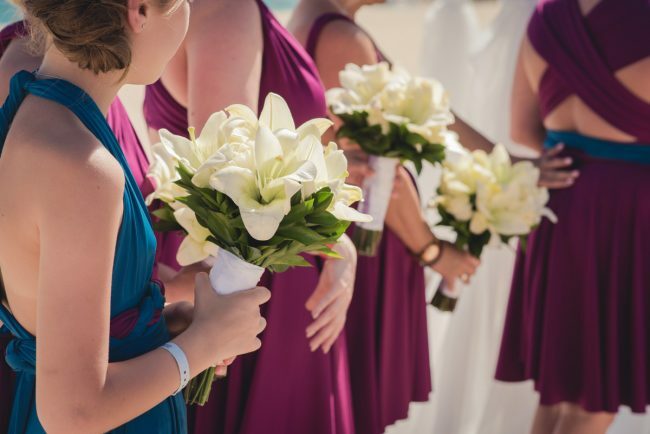 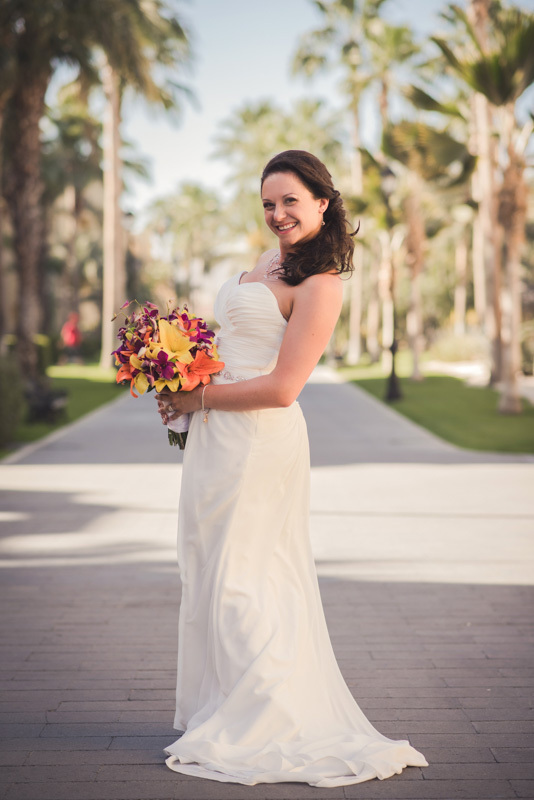 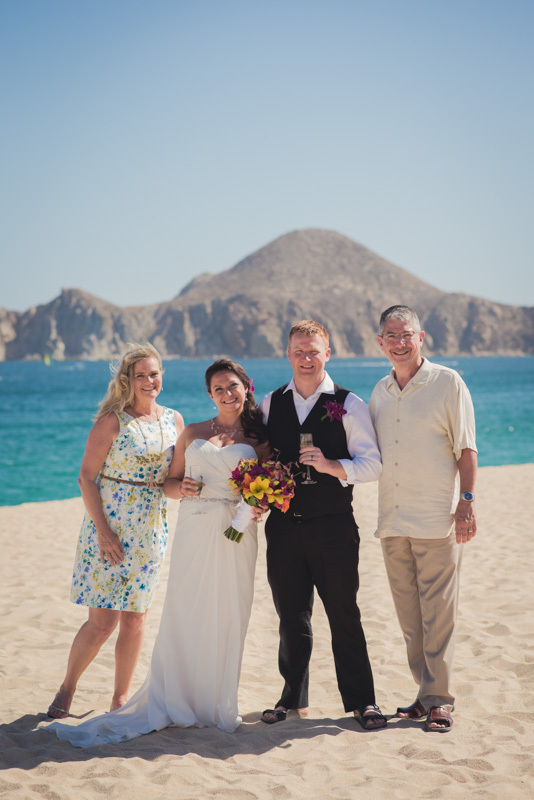 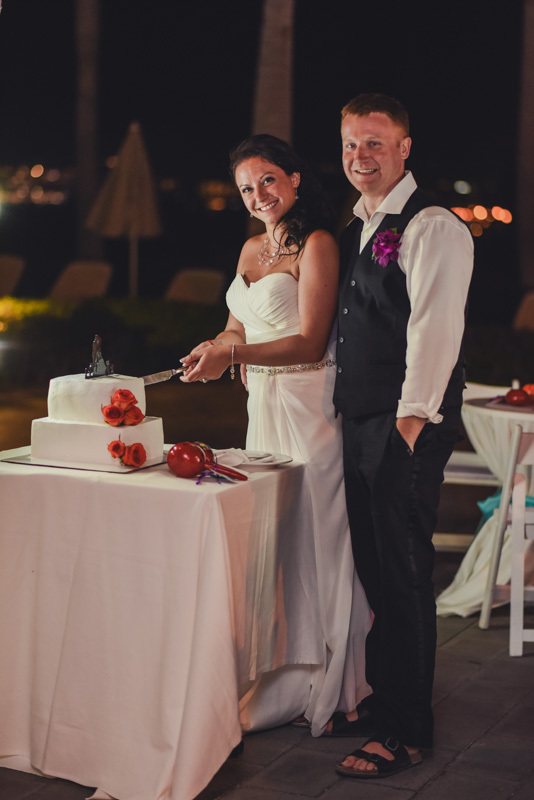 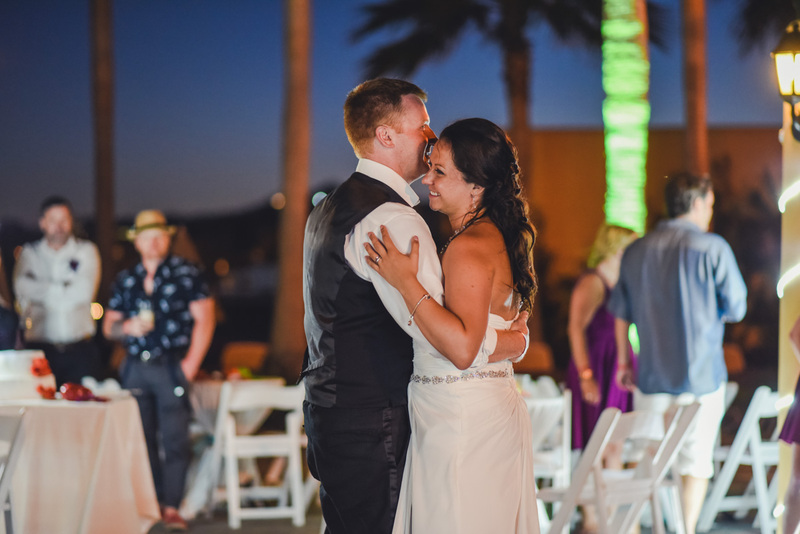 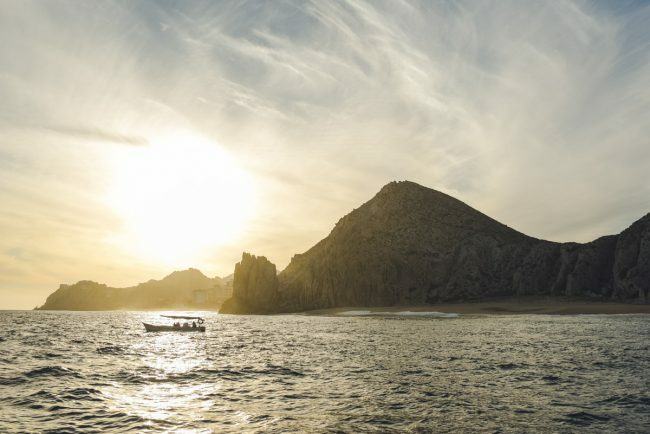 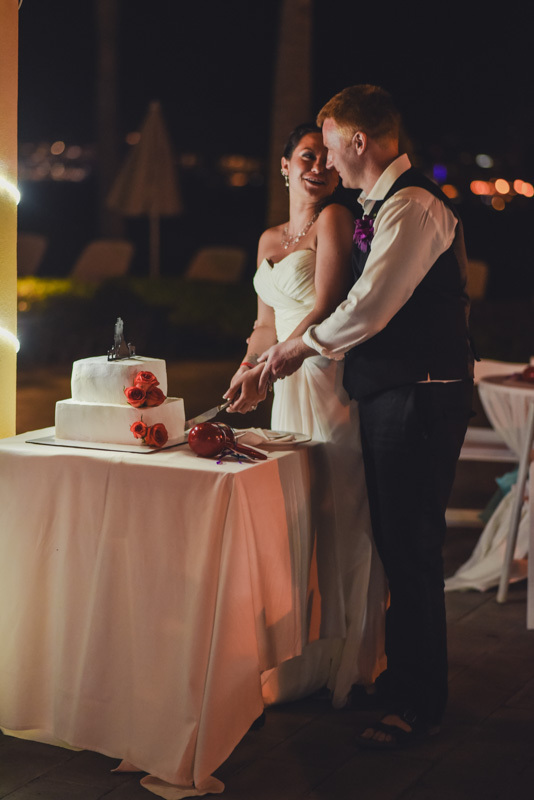 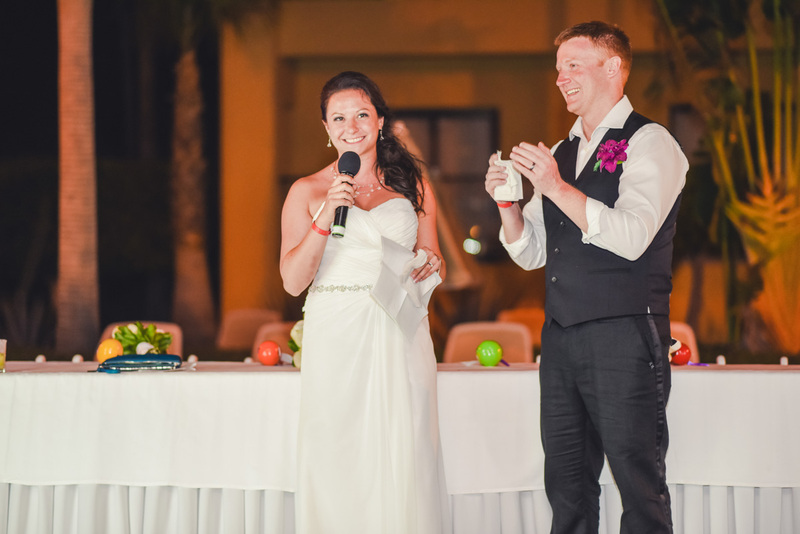 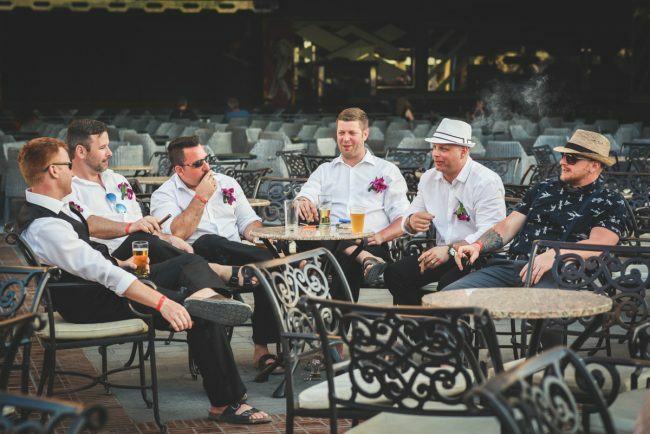 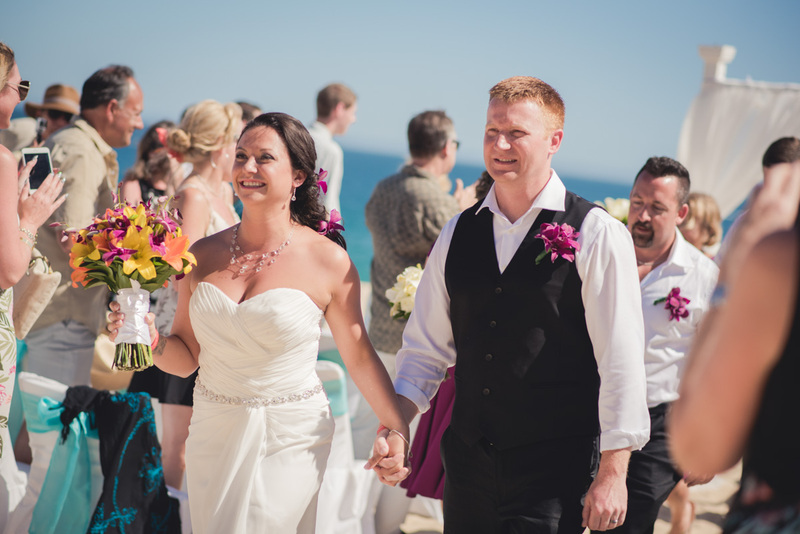 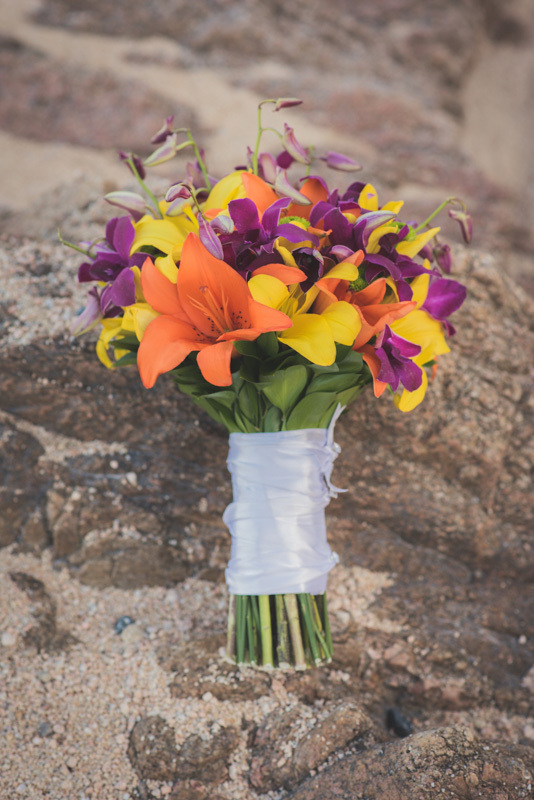 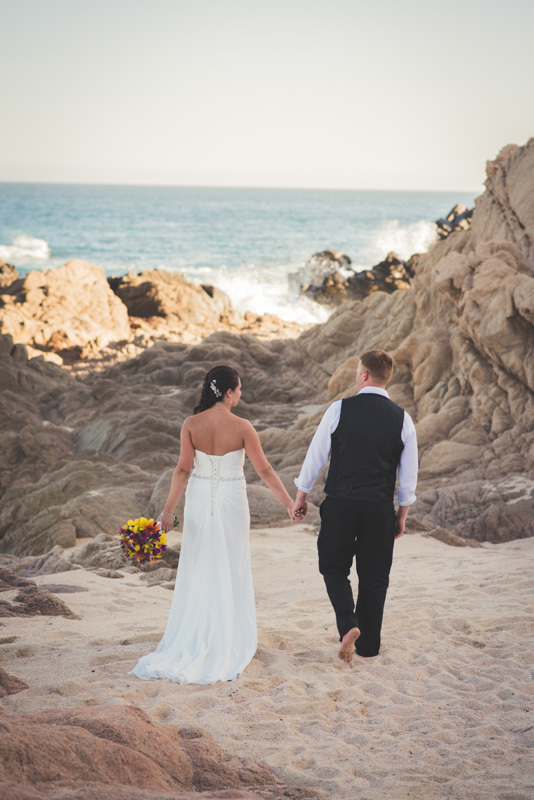 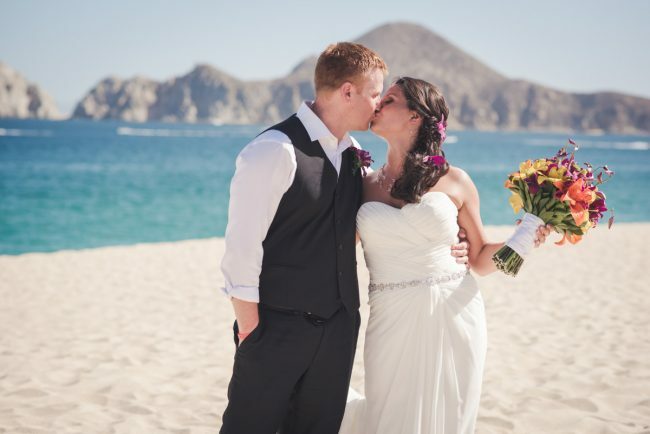 Kayleigh and Kevin’s week-long wedding celebration took place at Riu Santa Fe resort, on the shores of Cabo, Mexico. 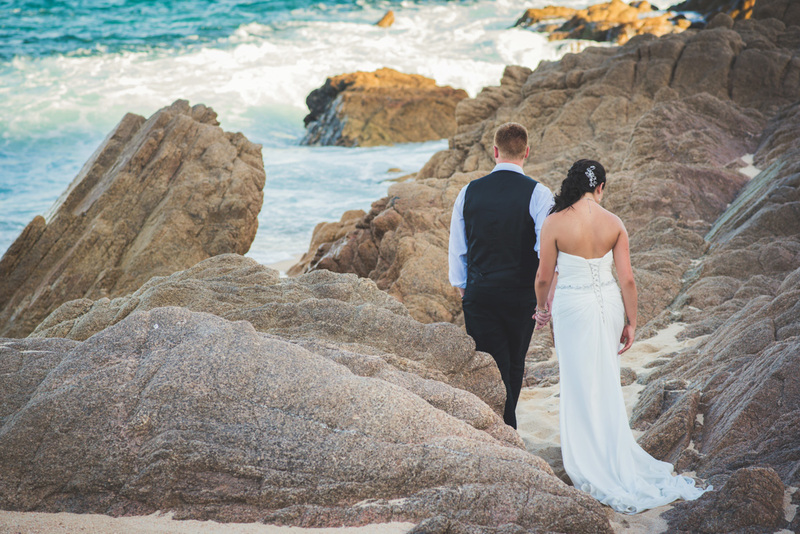 The resort’s beach (where the ceremony took place) was framed by the gorgeous rock formations of Lover’s Beach in the distance. Lover’s beach was intended to be our wedding day photo location, however the waves were too dangerous to take a water taxi on the big day. 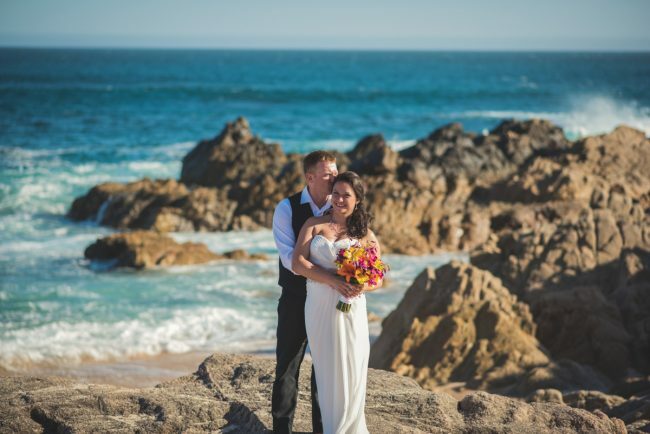 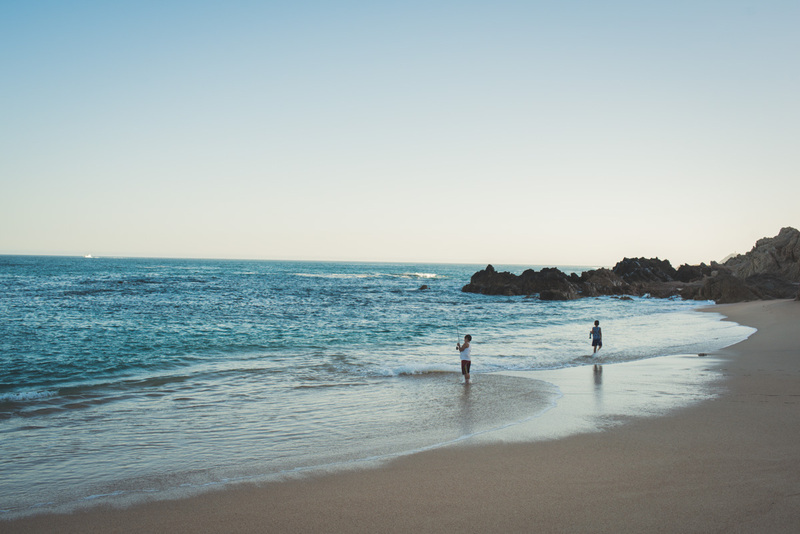 With our amazing driver Tony‘s suggestion, we went to Playa Las Viudas which was a short drive away and arguably a MUCH better location for photographs than Lover’s Beach! 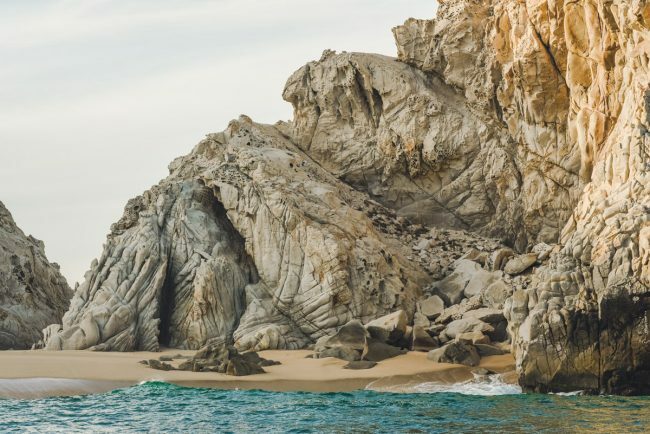 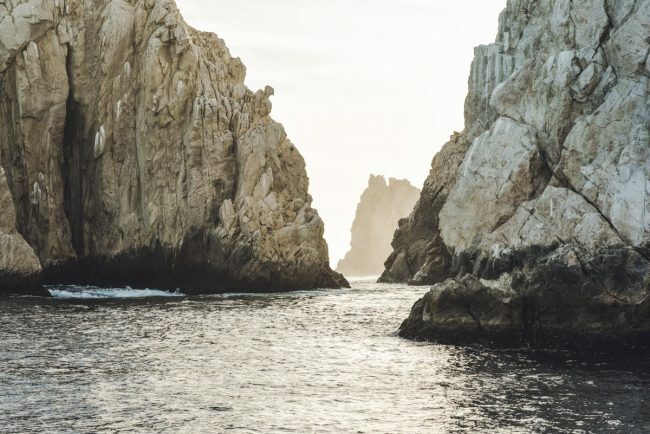 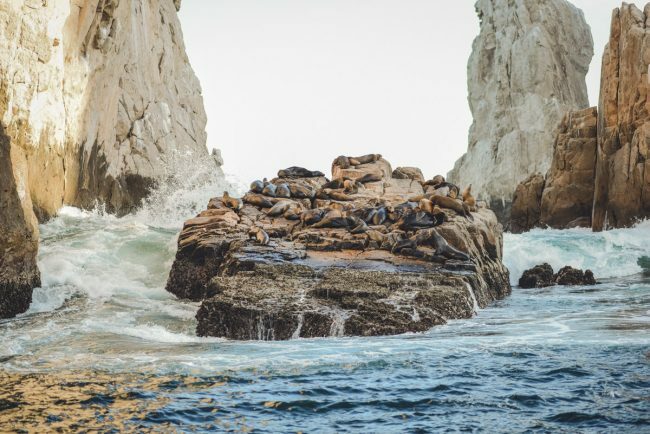 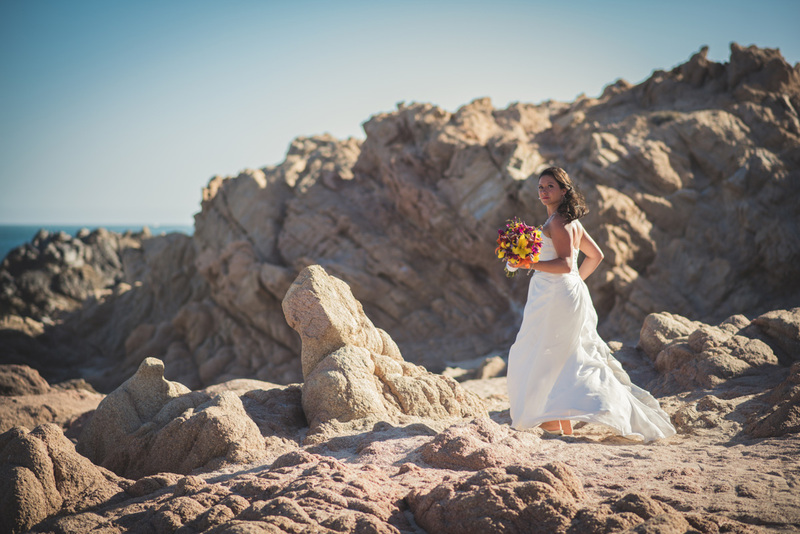 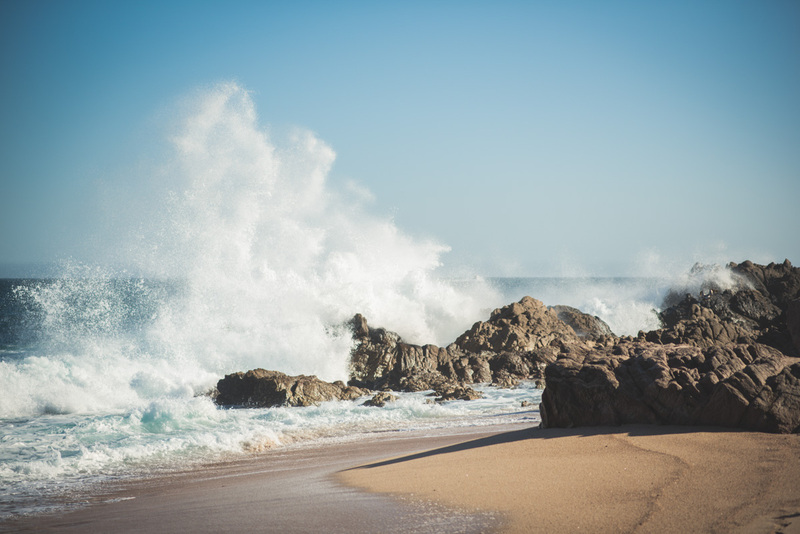 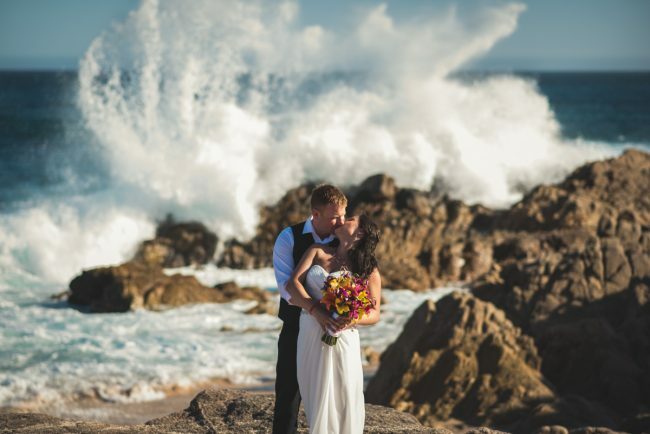 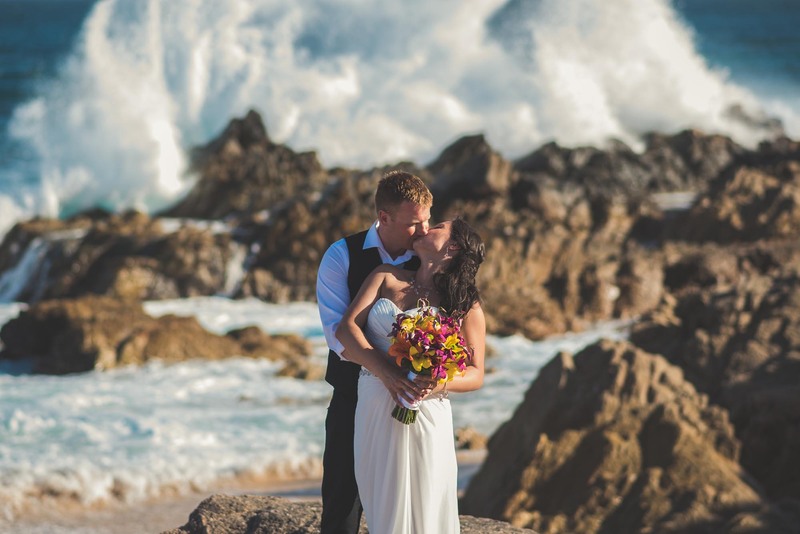 I was absolutely STUNNED by the gorgeous rock formations that jutted out from the water – upon which huge waves crashed during our entire photo session. 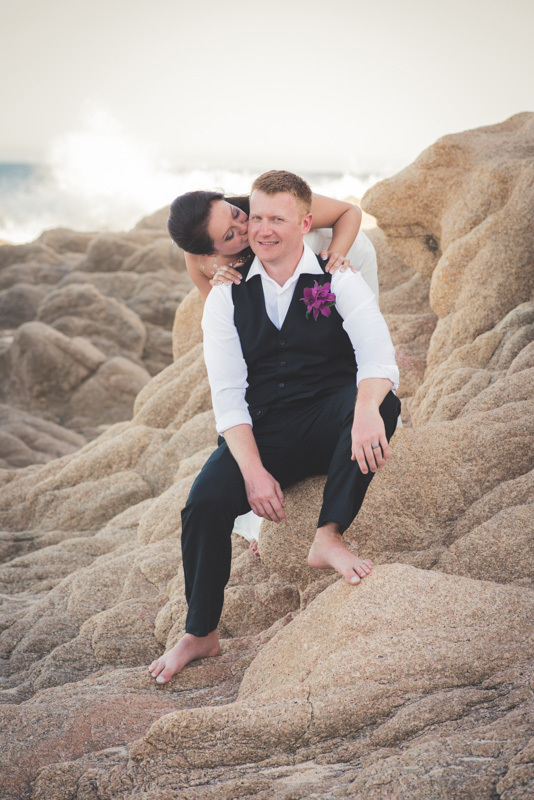 Kayleigh and Kevin were such a wonderful couple to work with. 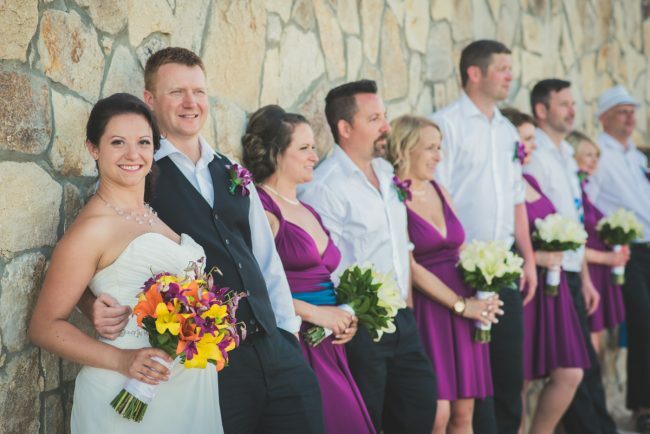 Their family and friends were exceptionally welcoming, kind, and loving! 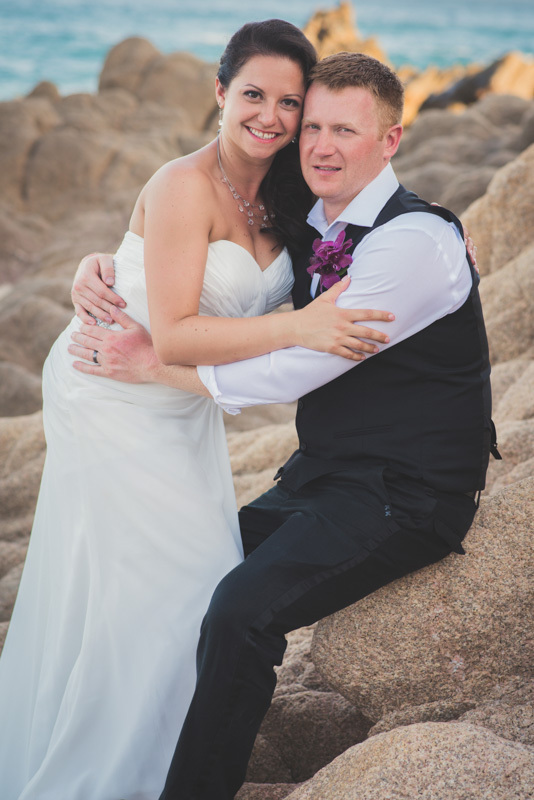 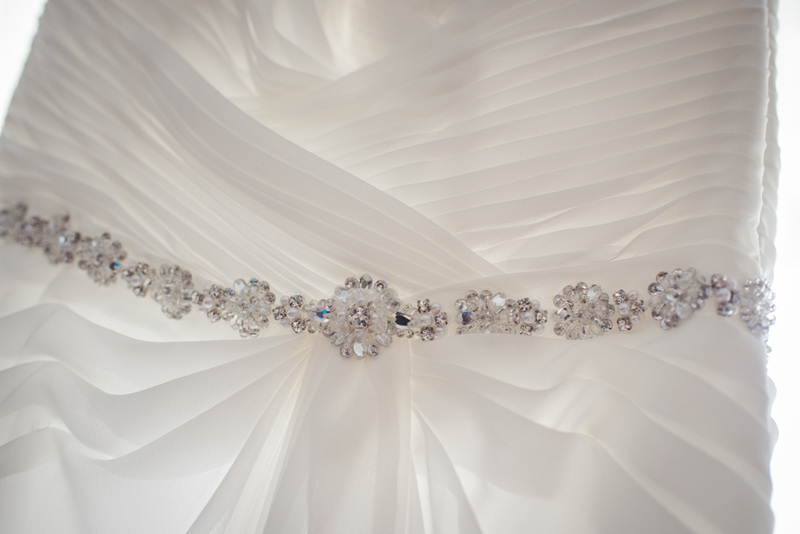 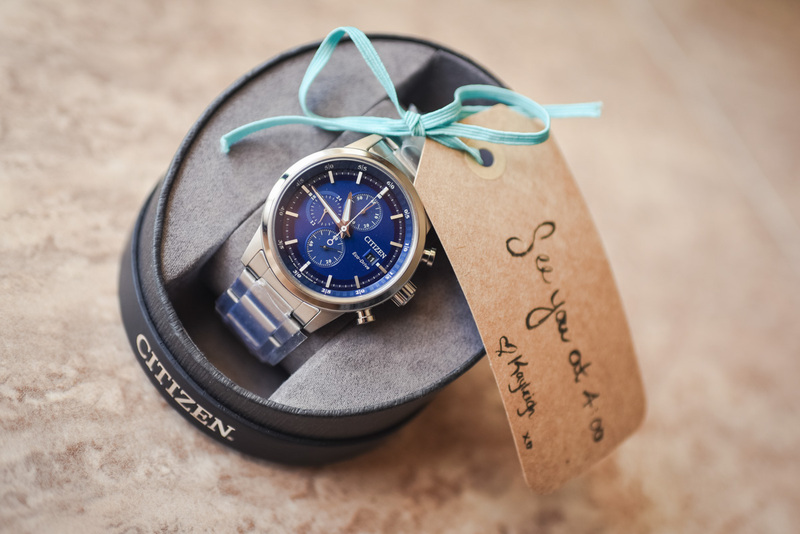 I am so honoured to have been a part of their wedding! 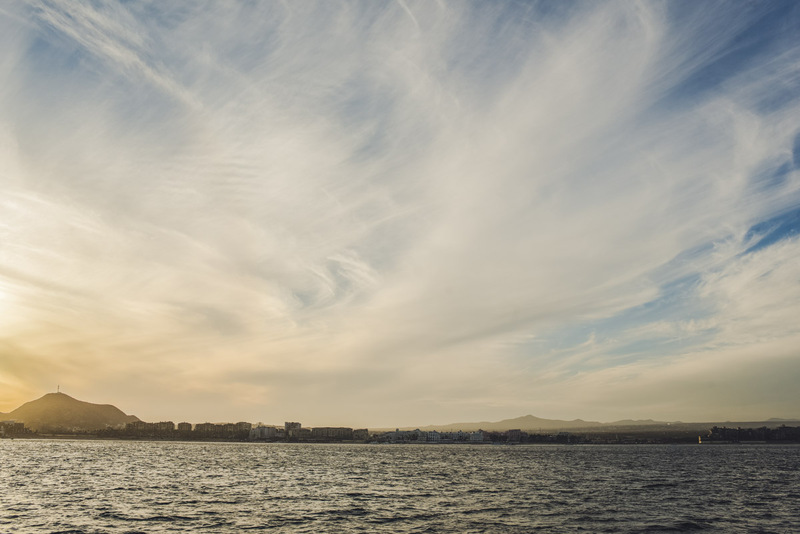 Here are a few of my favourite bonus photos from a sunset cruise photographed earlier in the week for Kayleigh and Kevin!